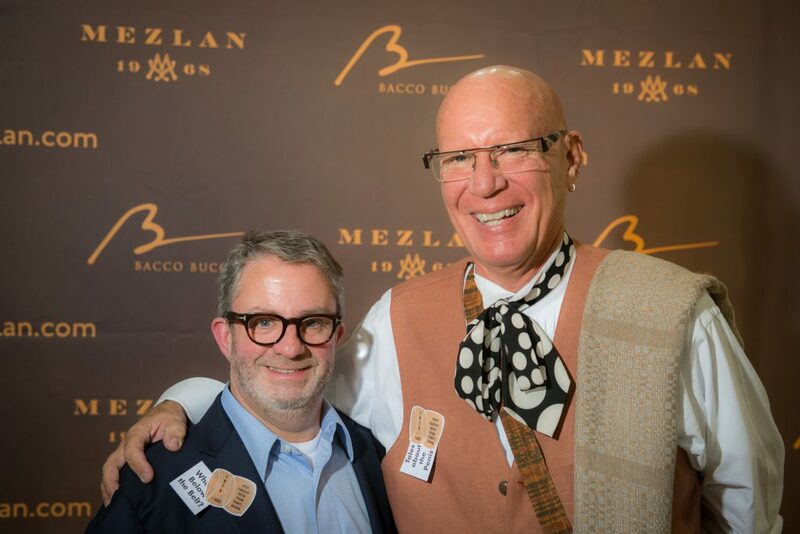 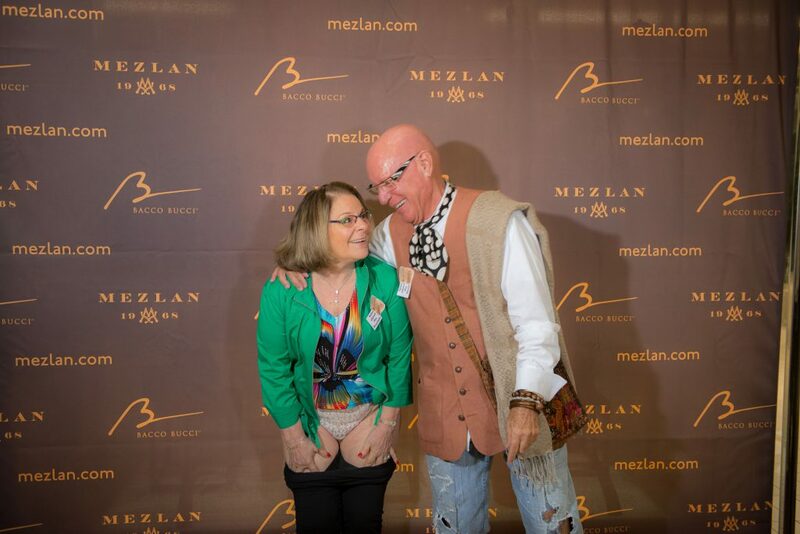 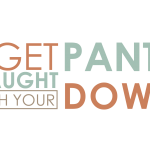 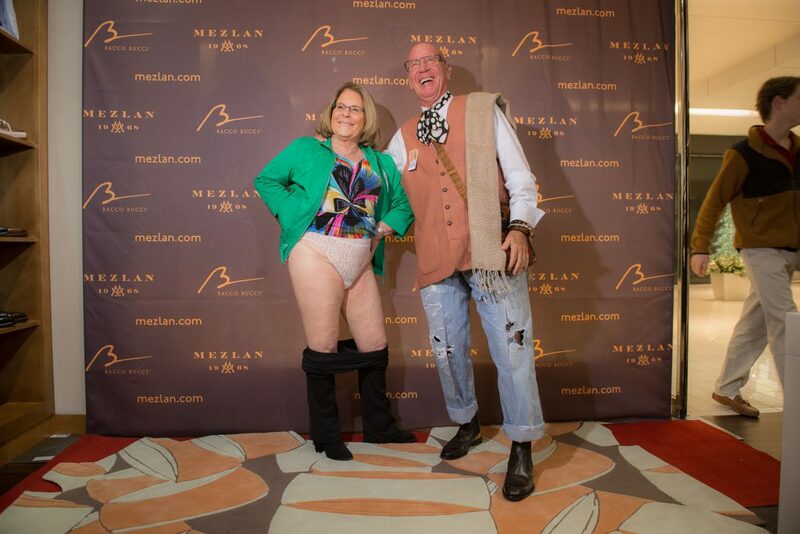 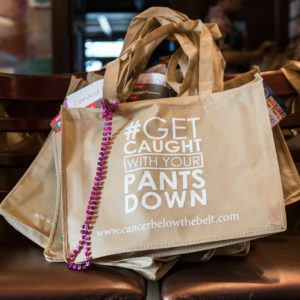 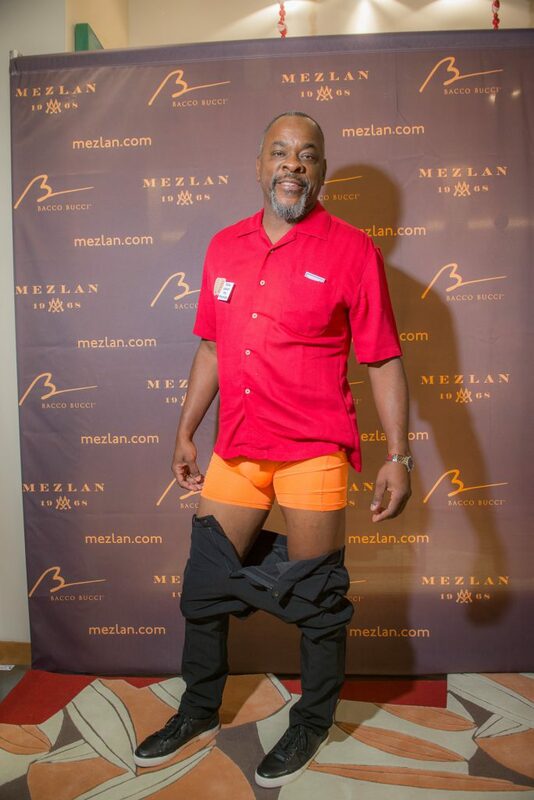 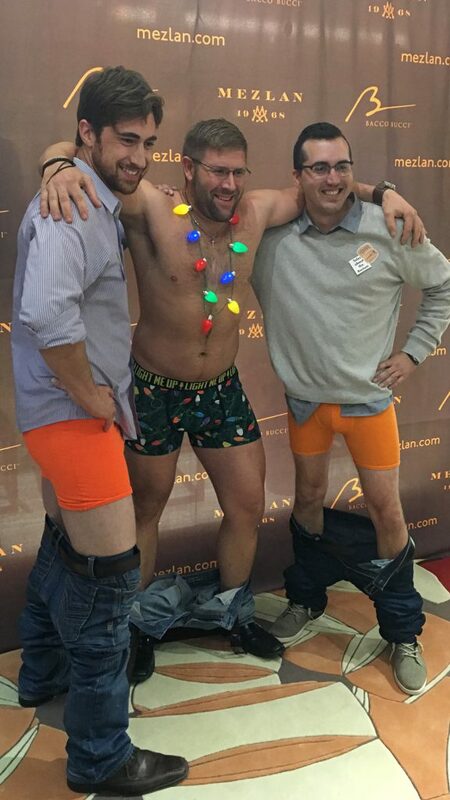 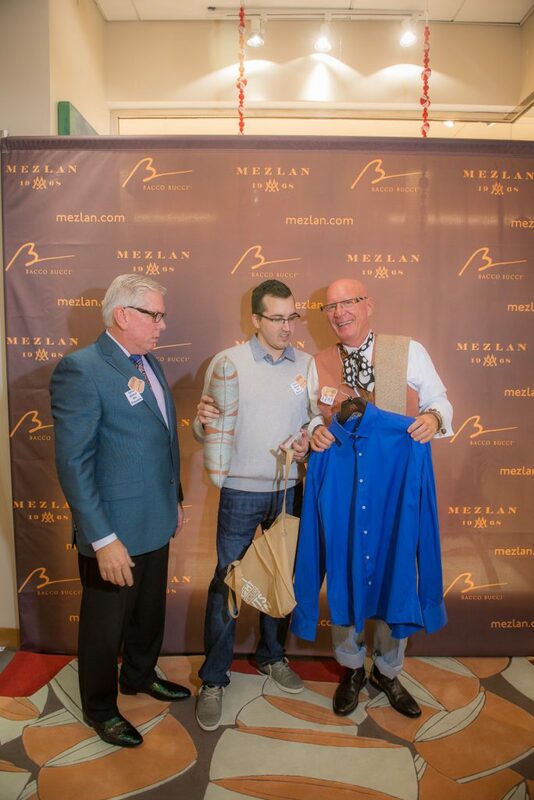 The Cancer Below the Belt and Mezlan partnership continues! 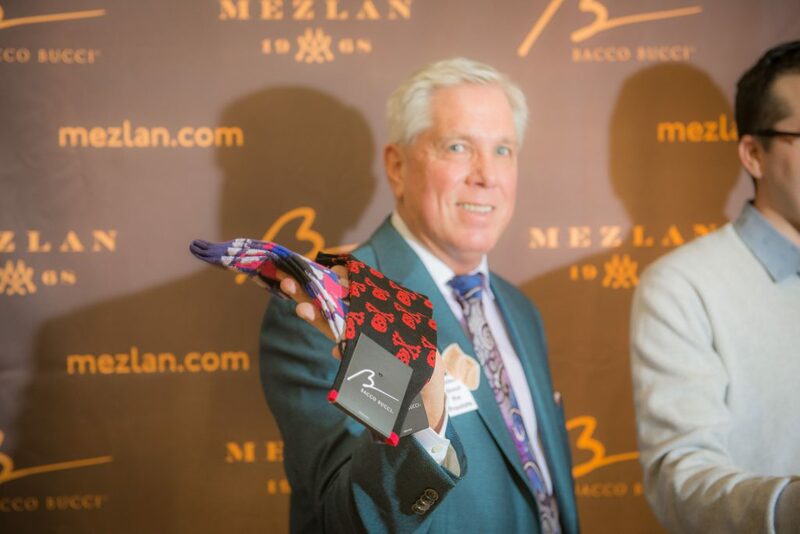 Mezlan, being a luxury men’s footwear brand, clearly understands the importance of raising awareness about cancers below the belt. 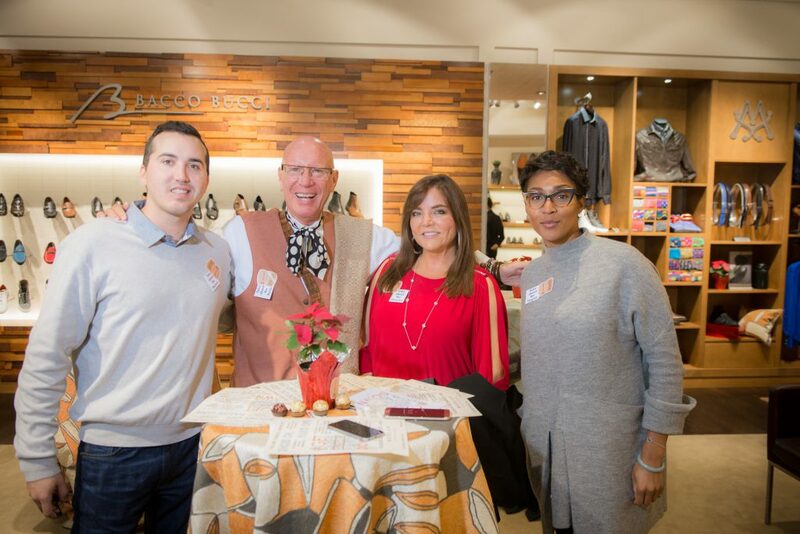 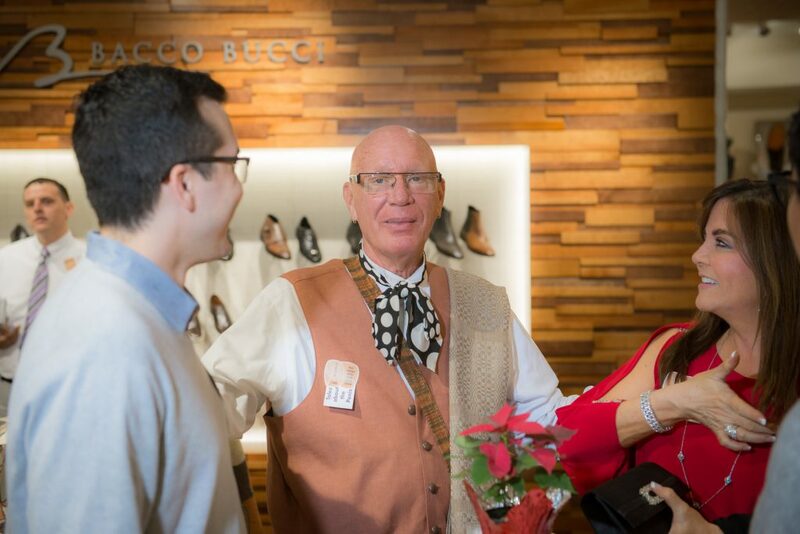 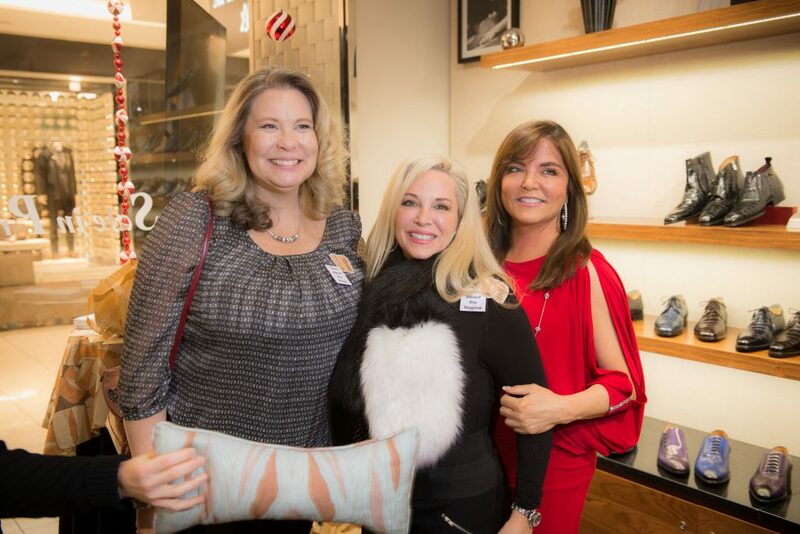 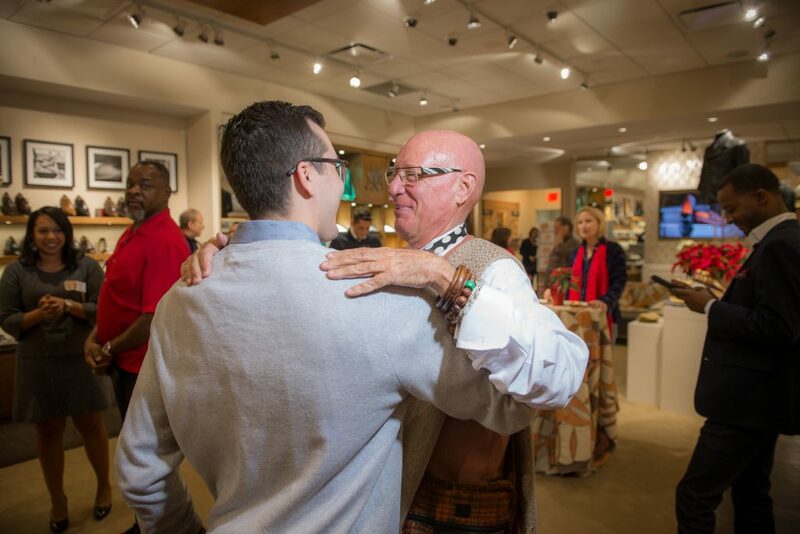 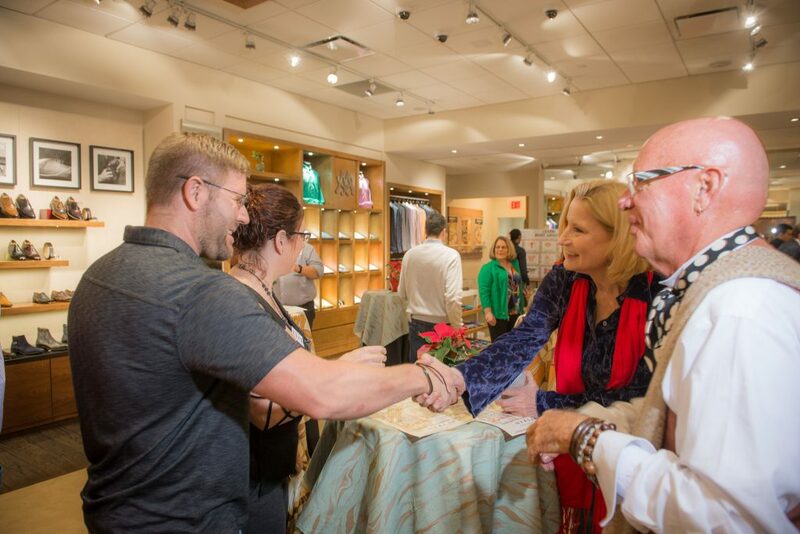 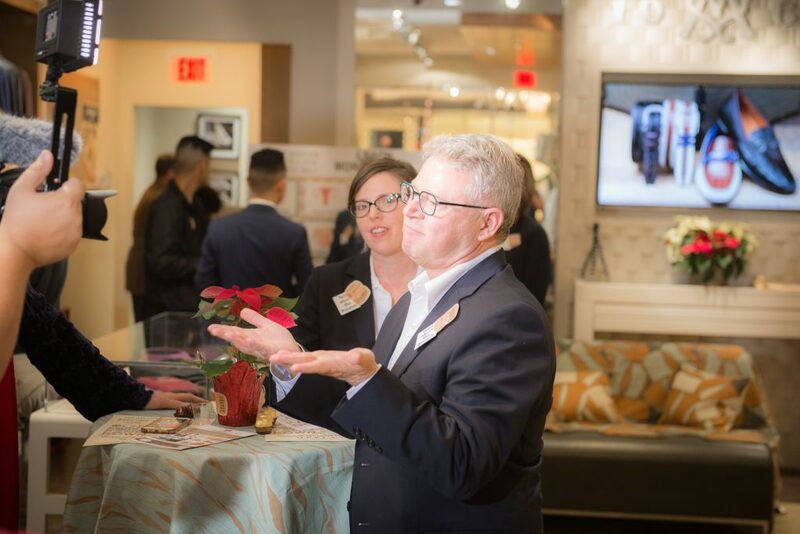 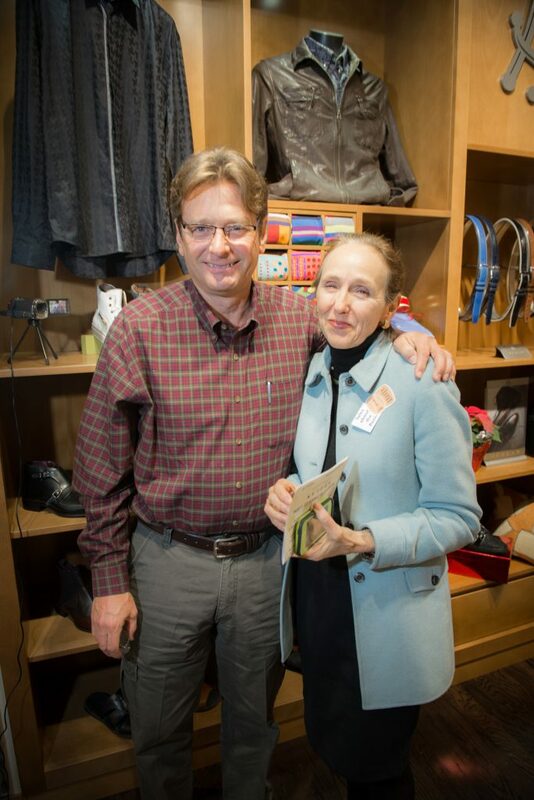 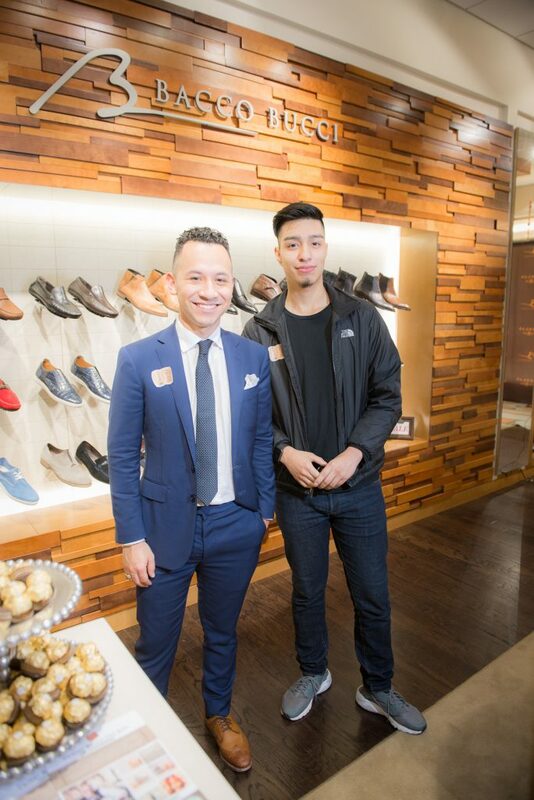 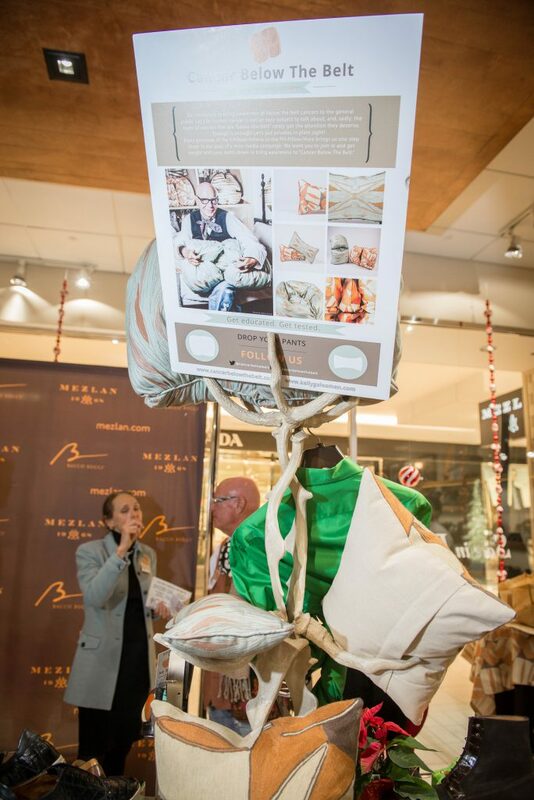 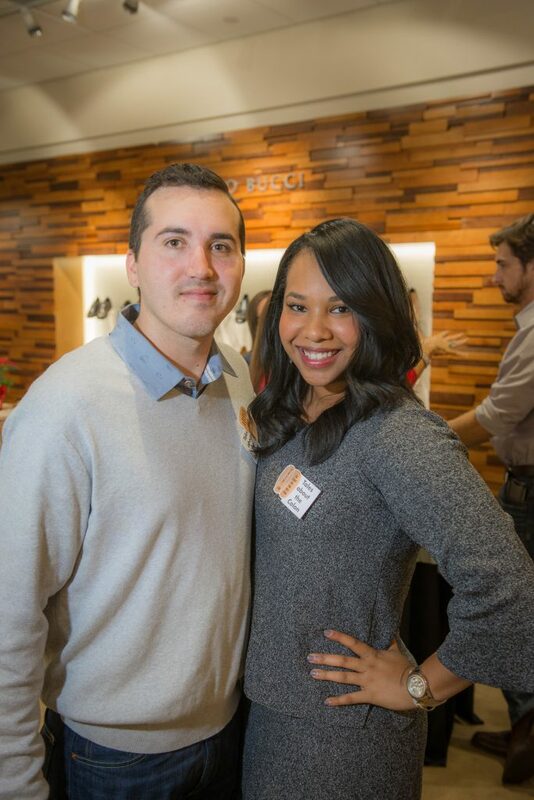 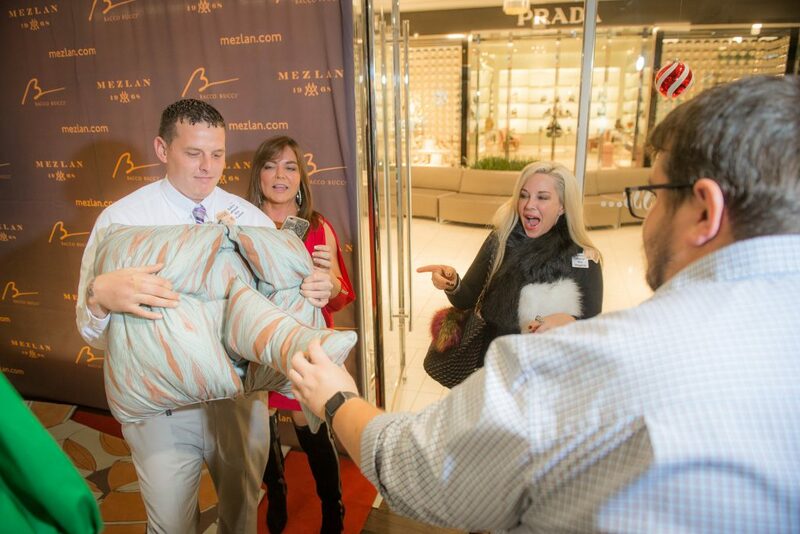 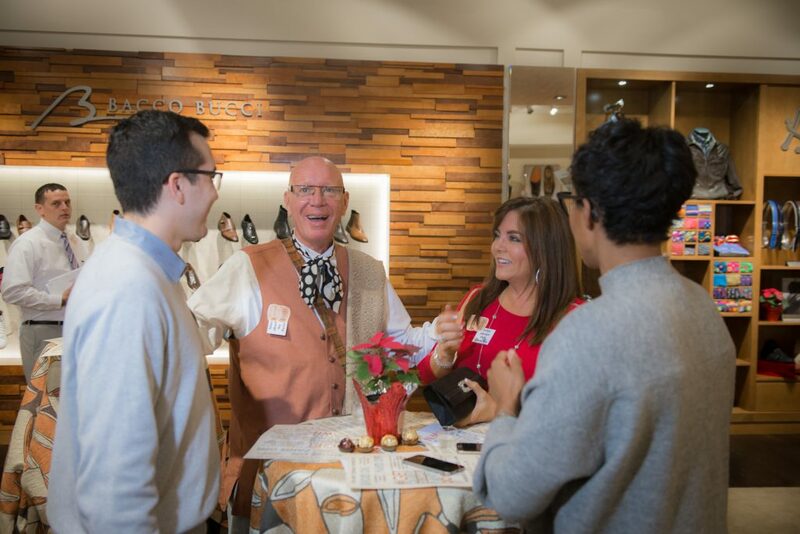 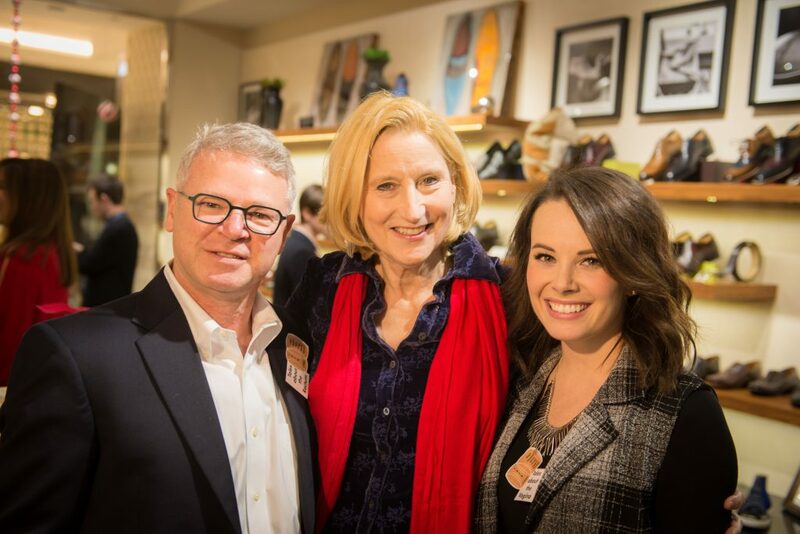 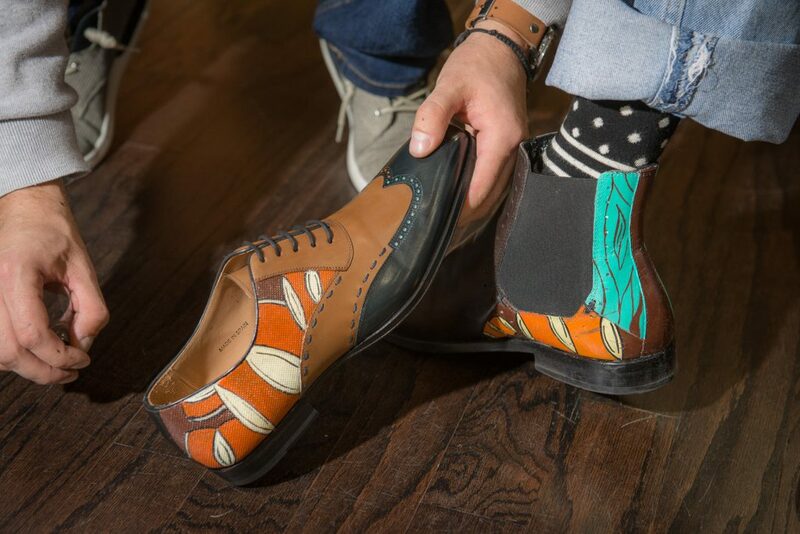 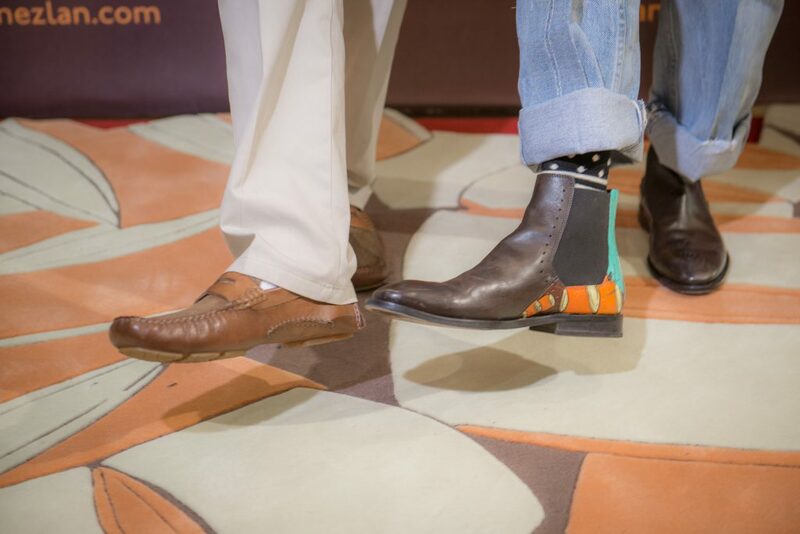 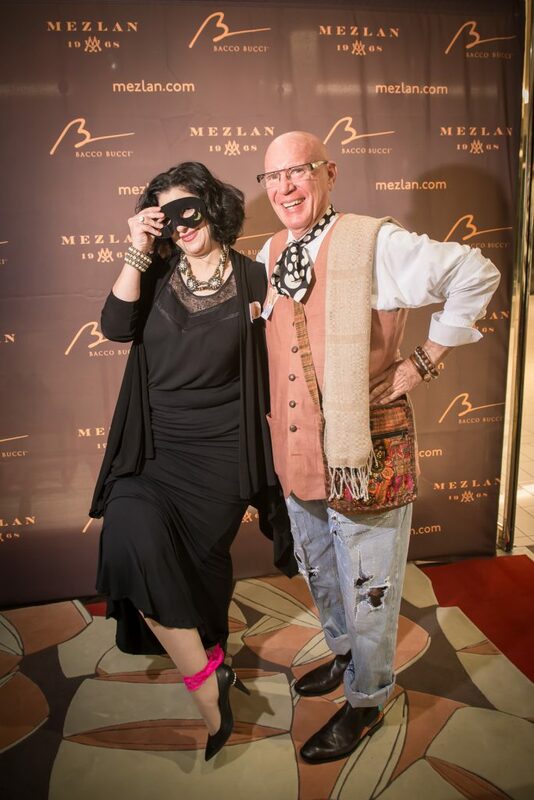 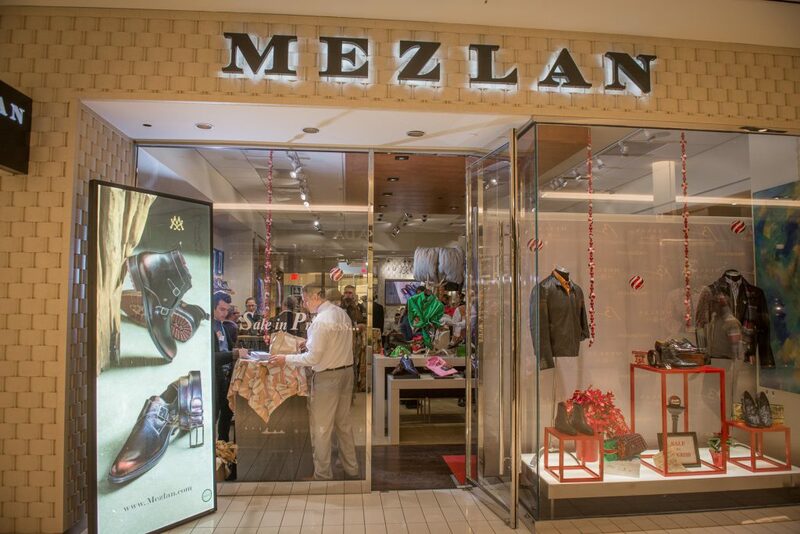 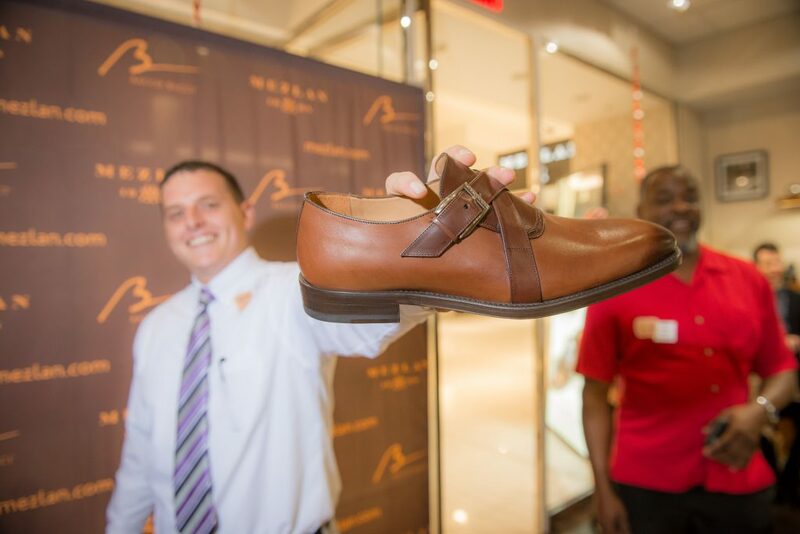 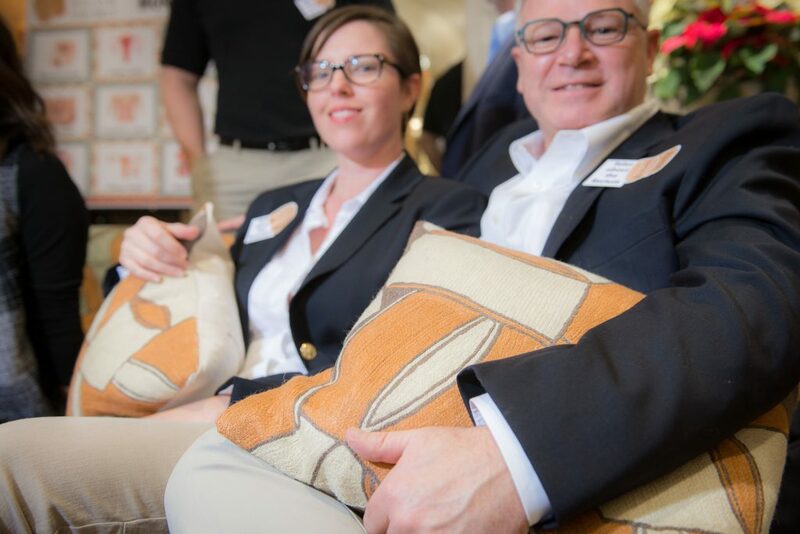 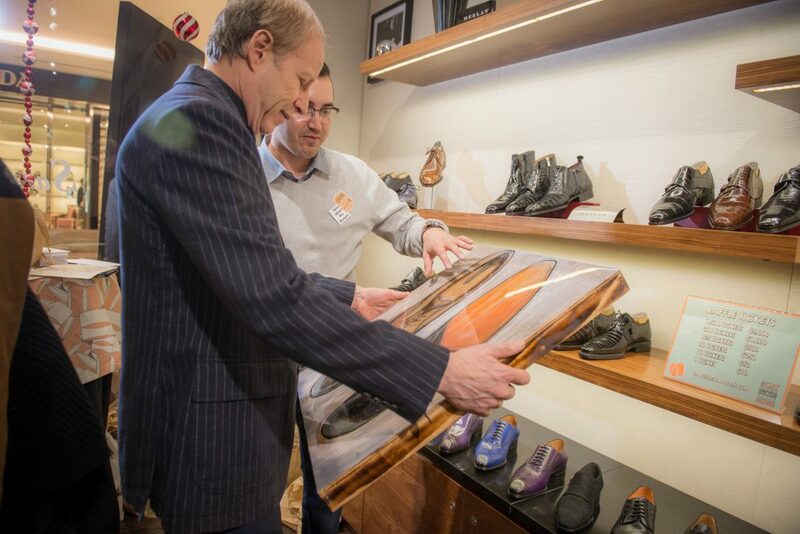 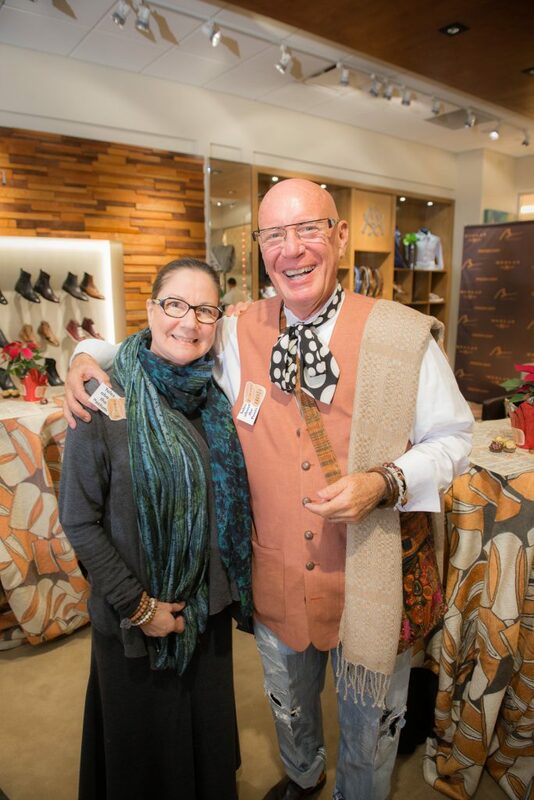 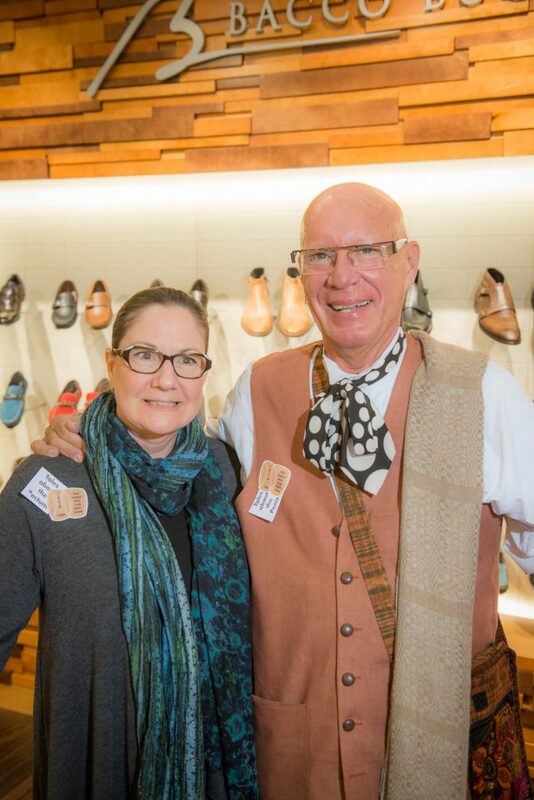 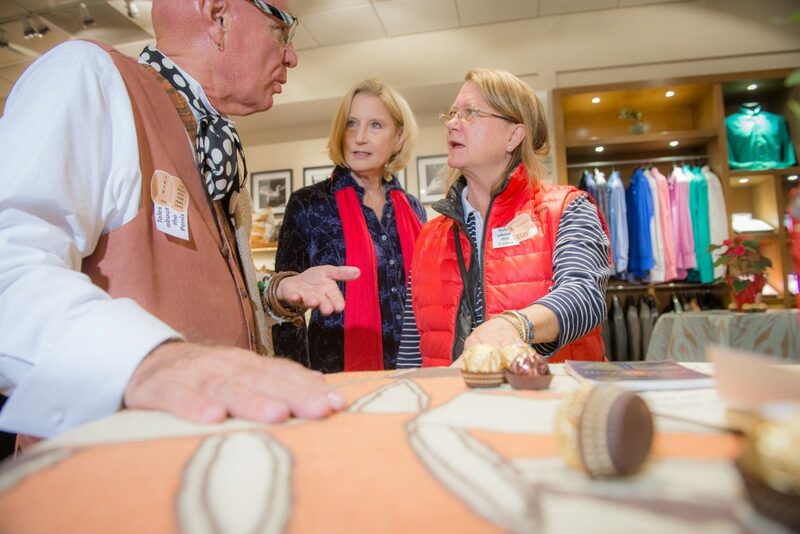 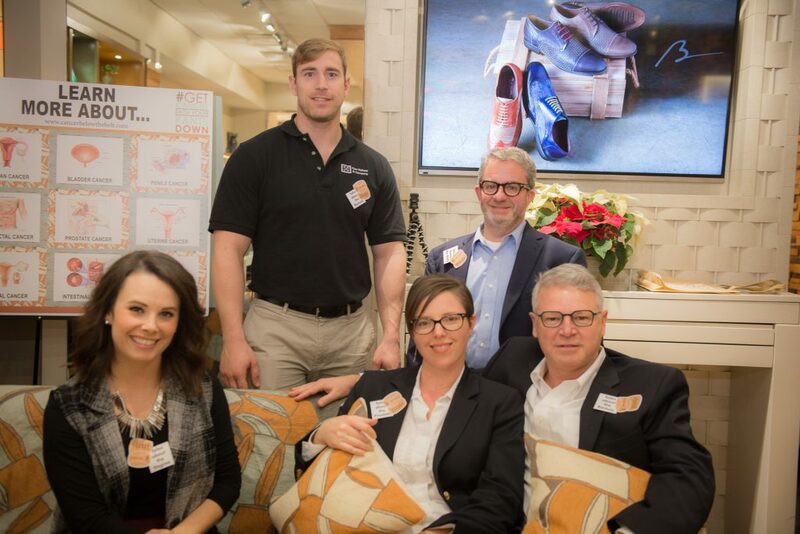 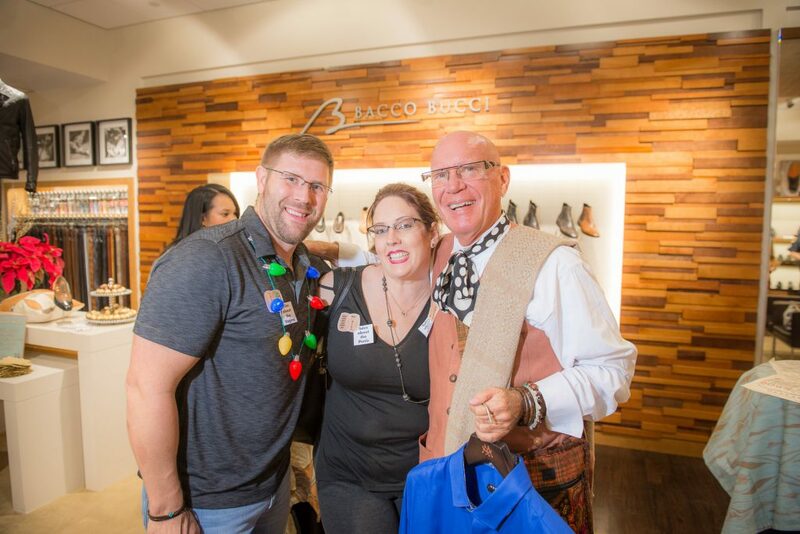 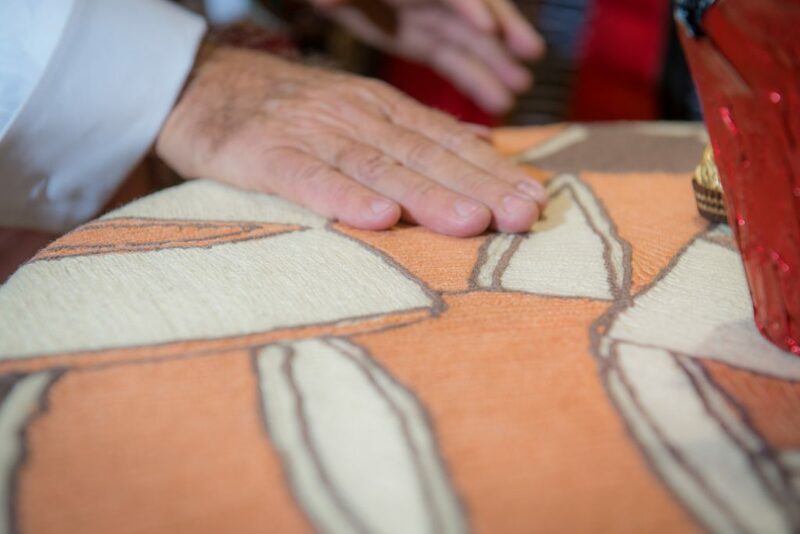 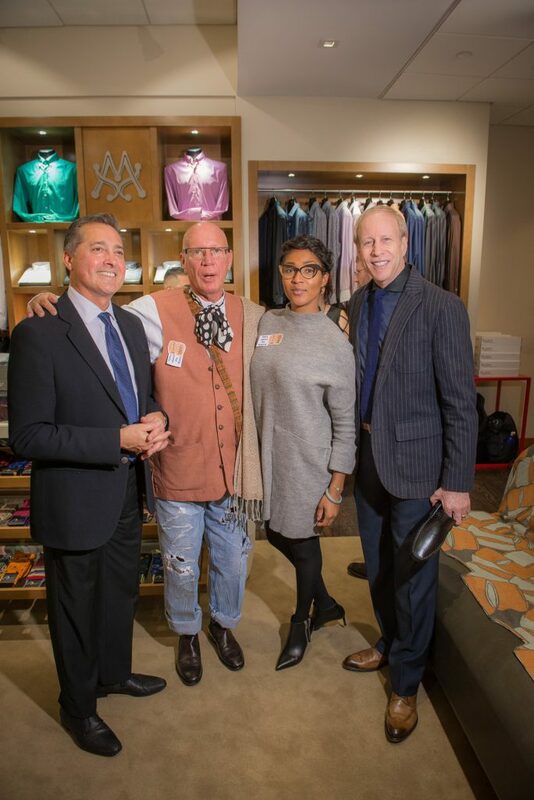 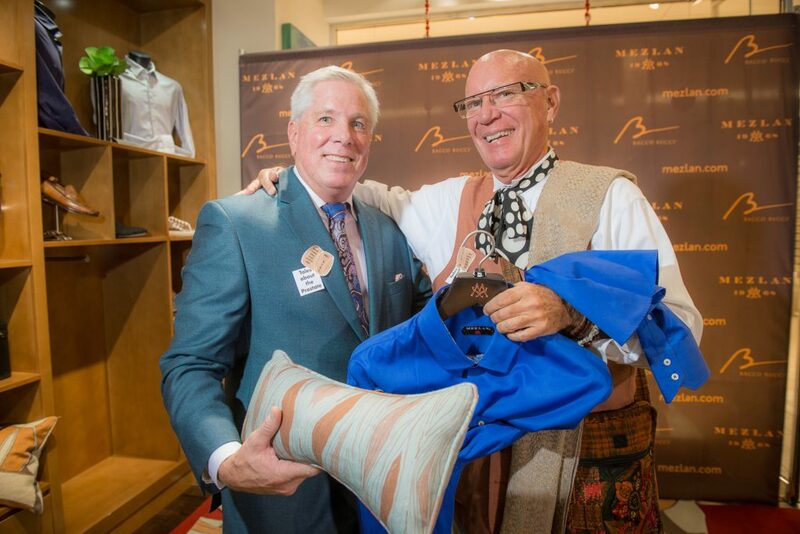 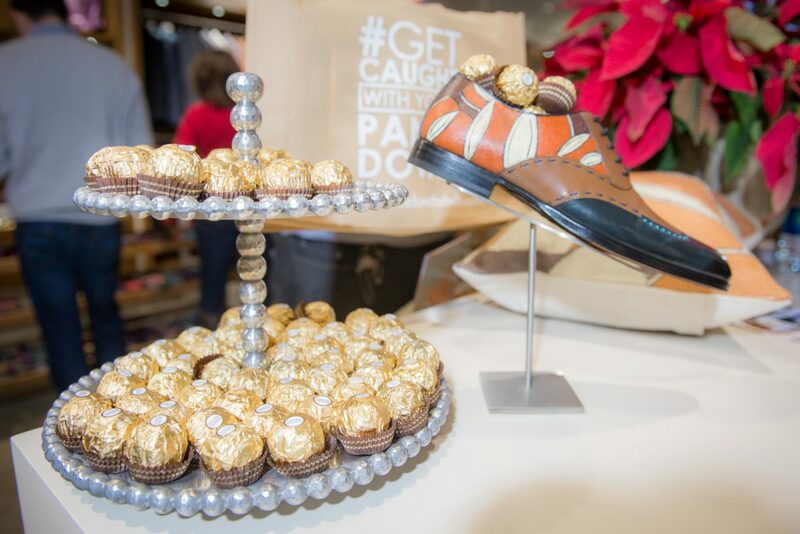 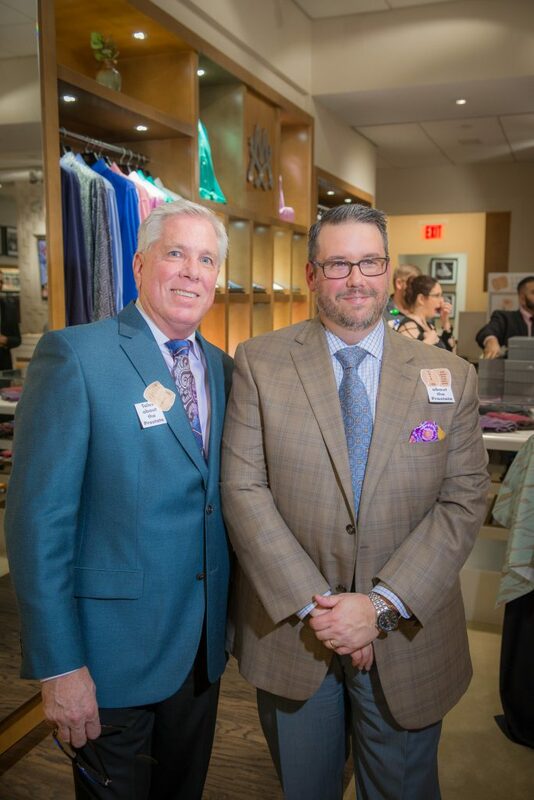 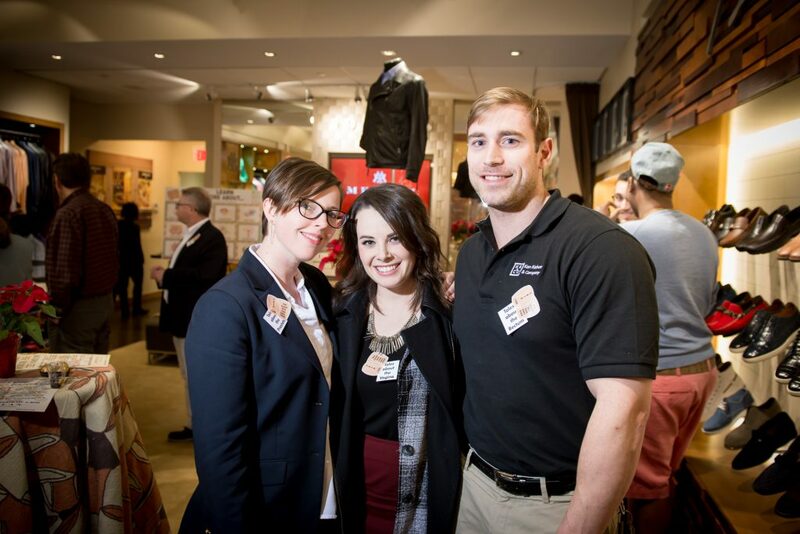 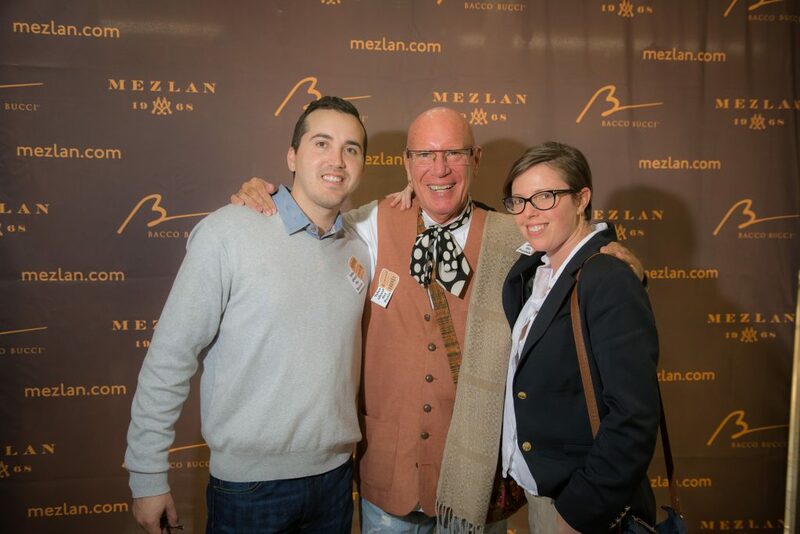 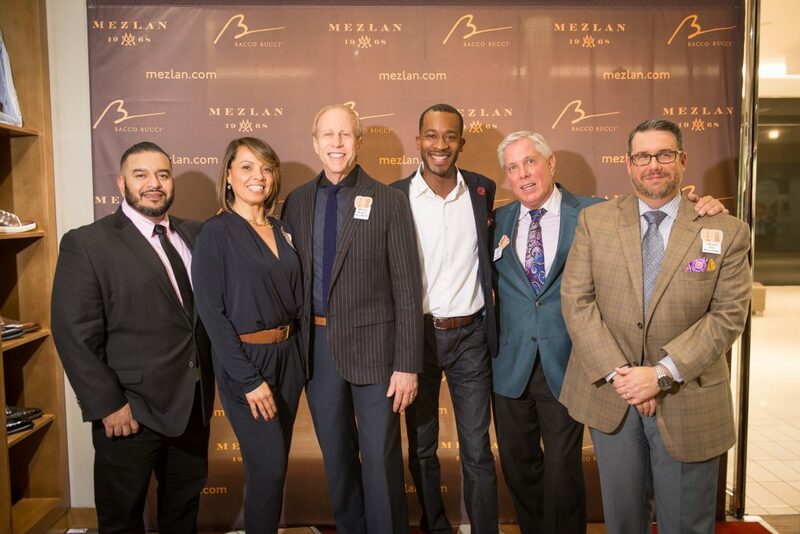 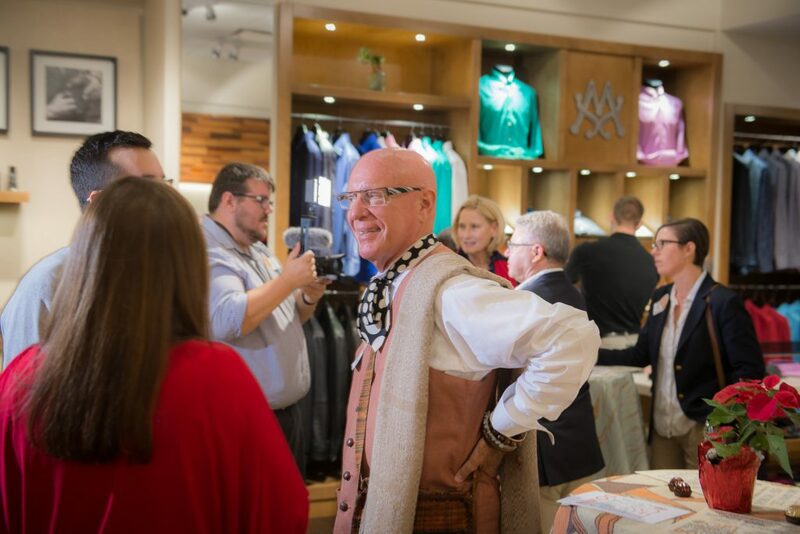 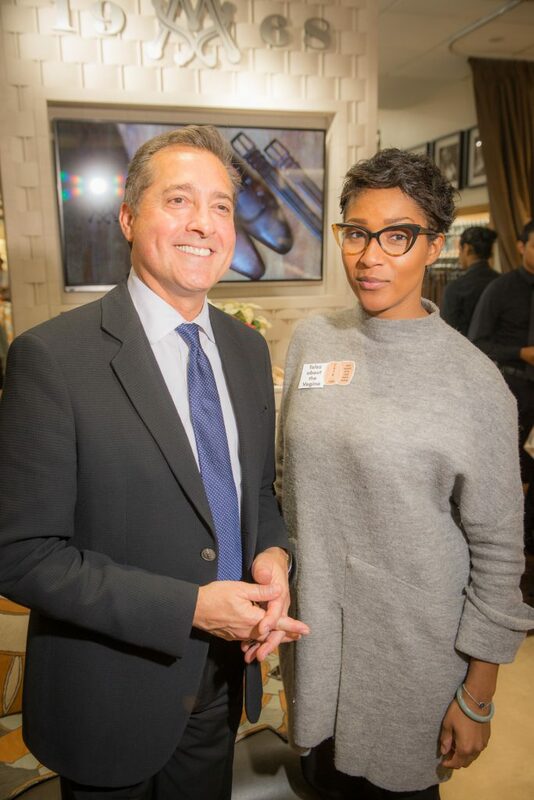 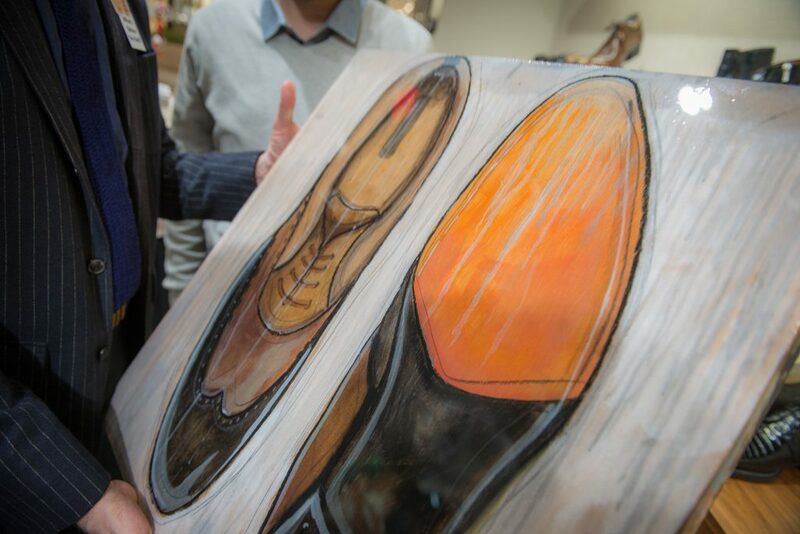 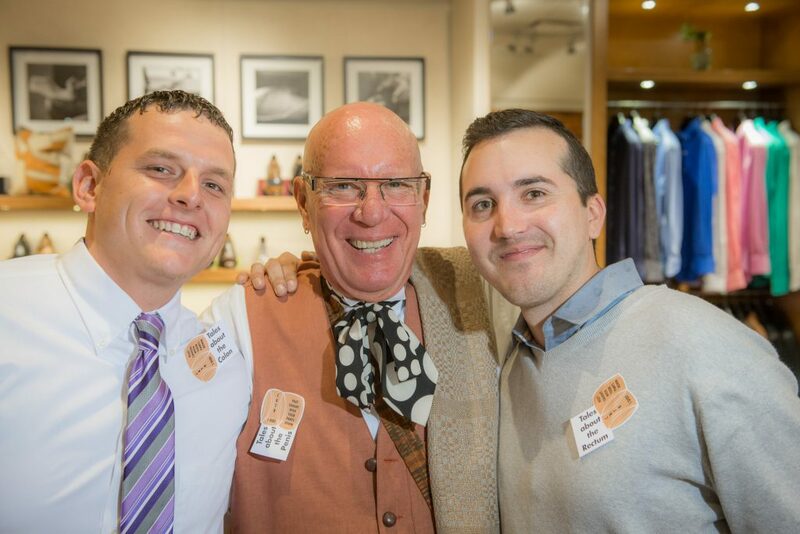 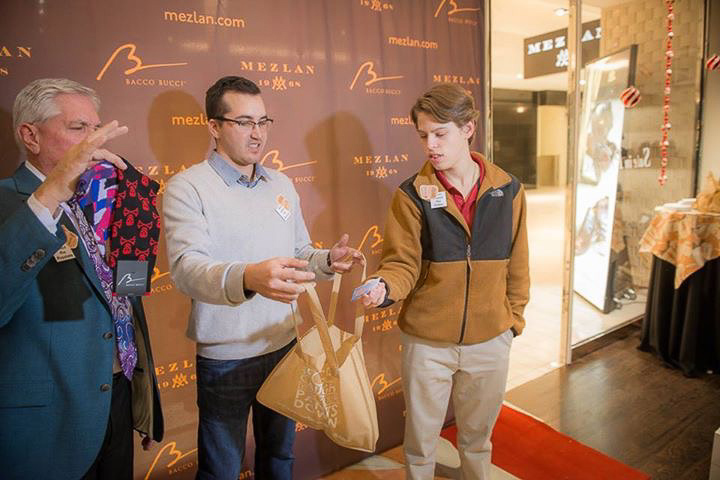 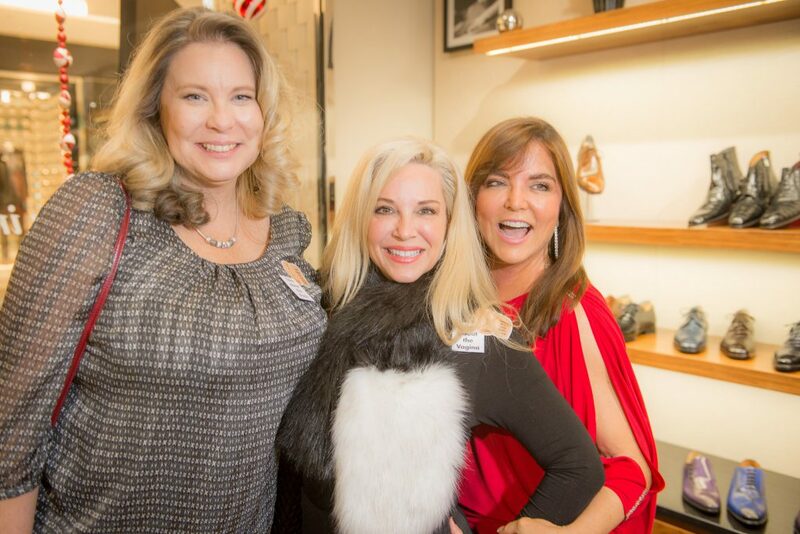 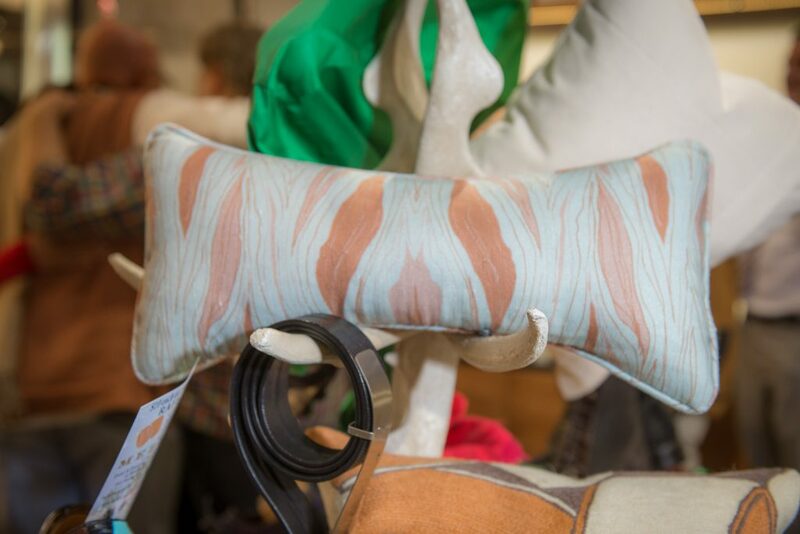 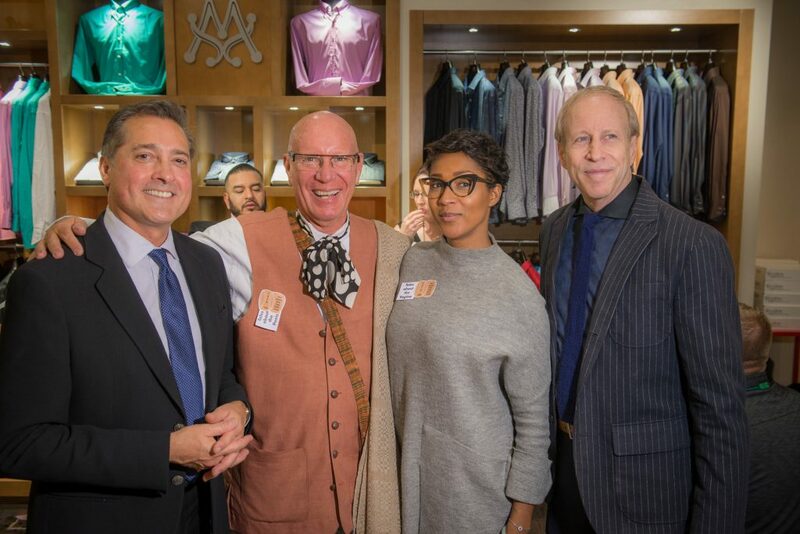 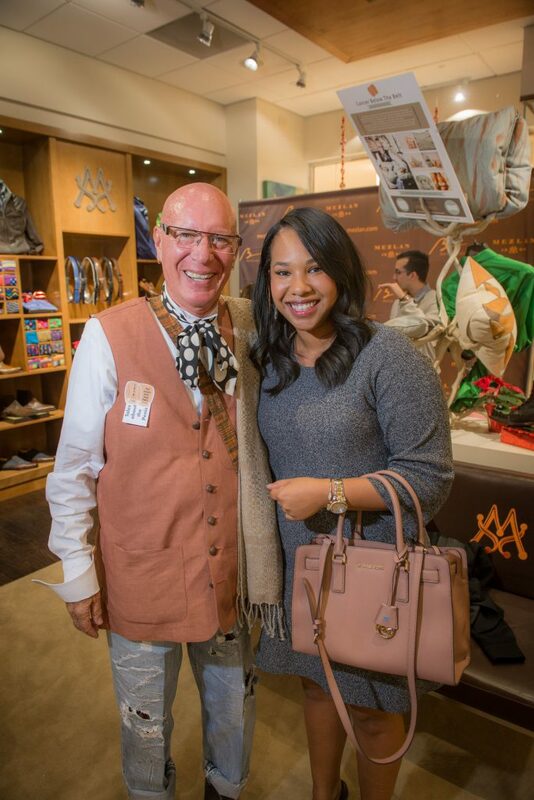 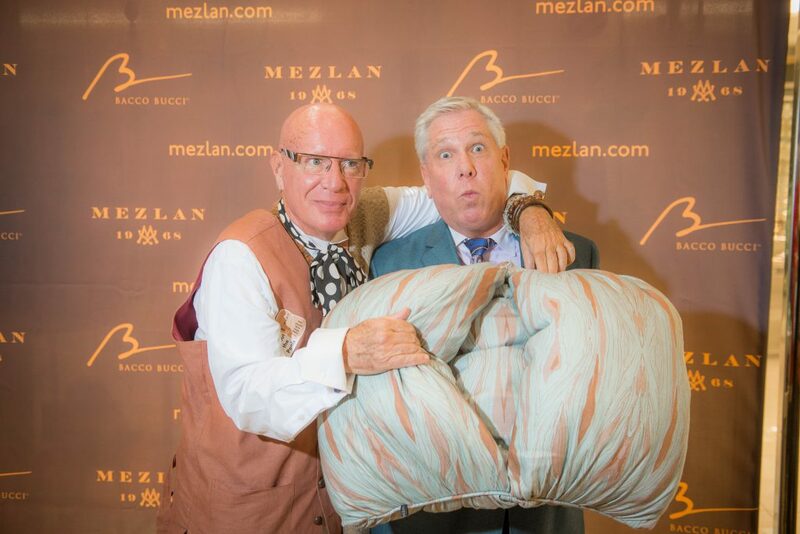 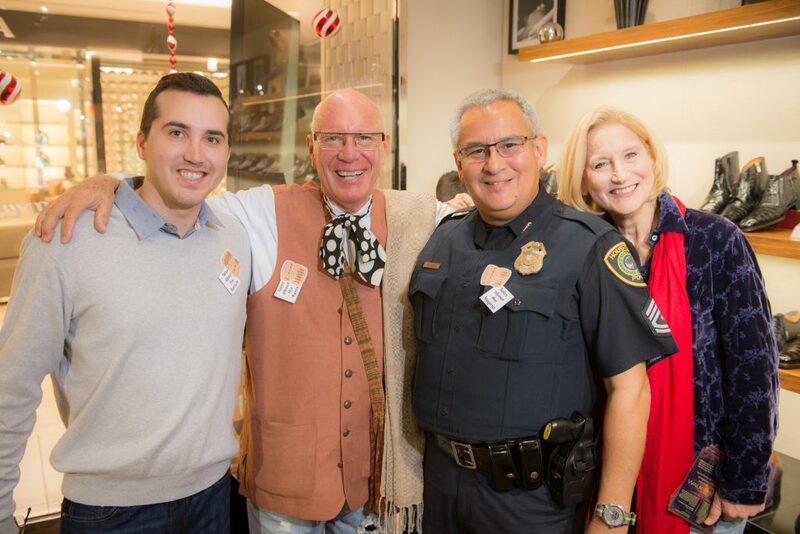 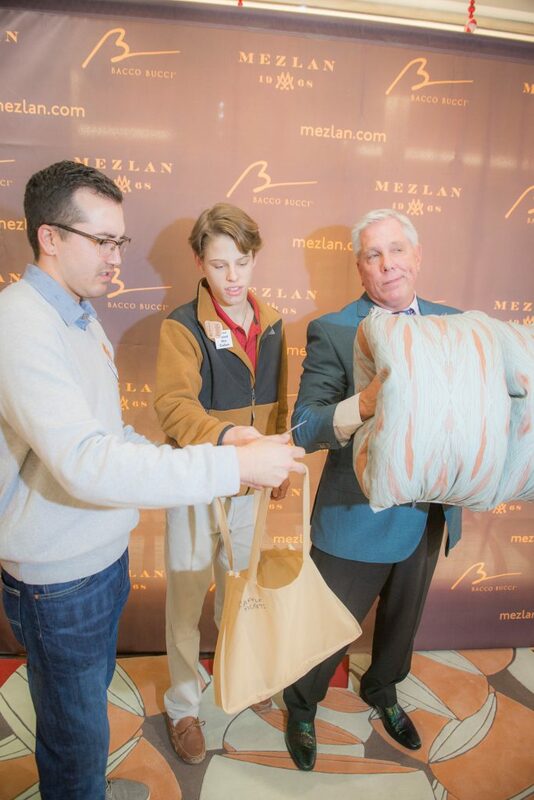 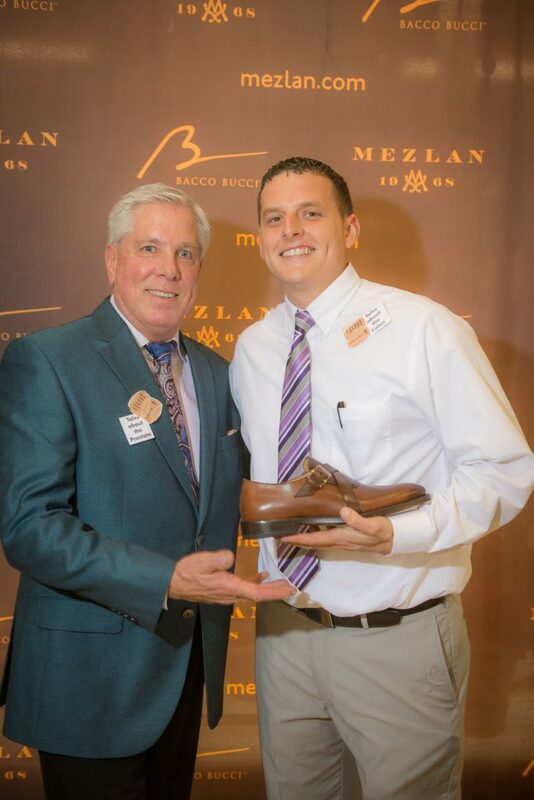 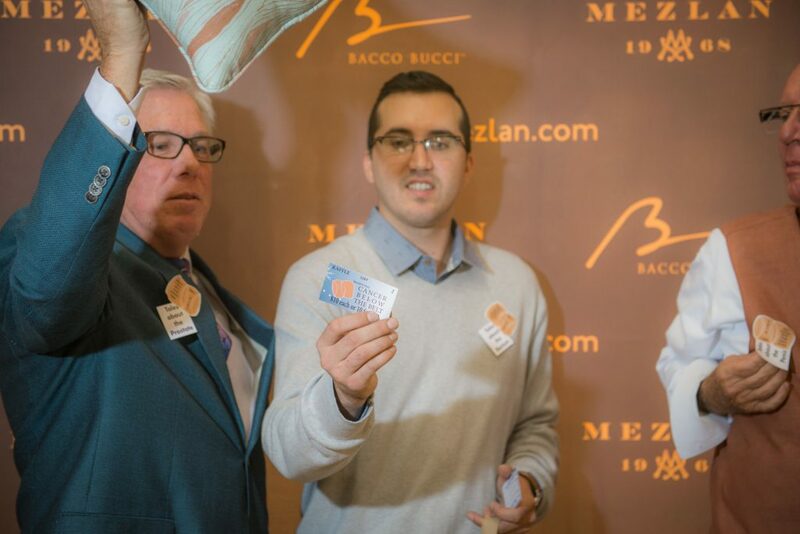 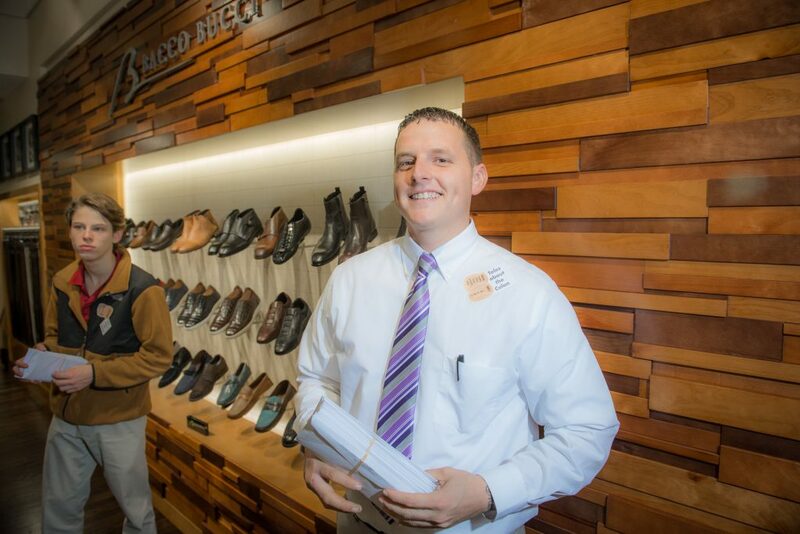 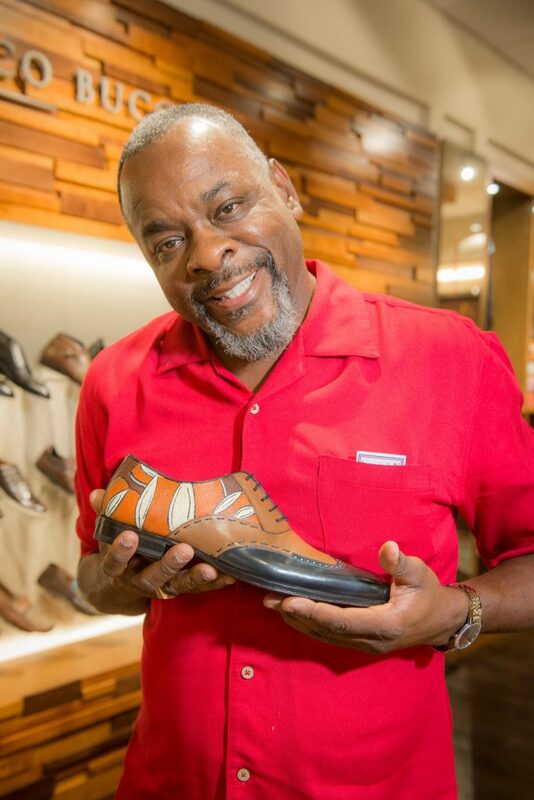 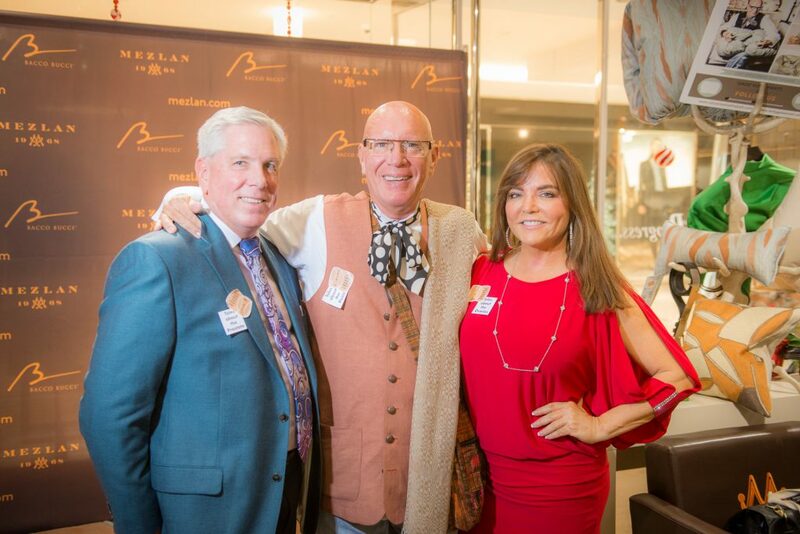 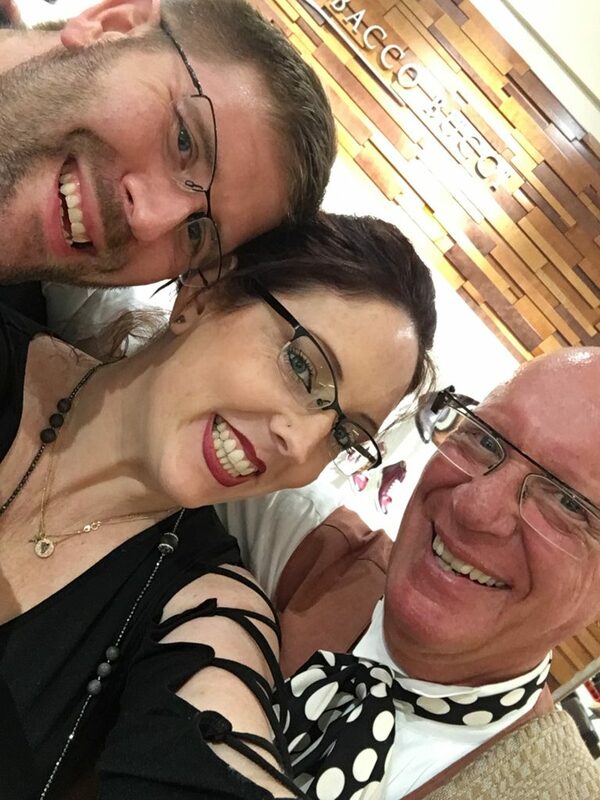 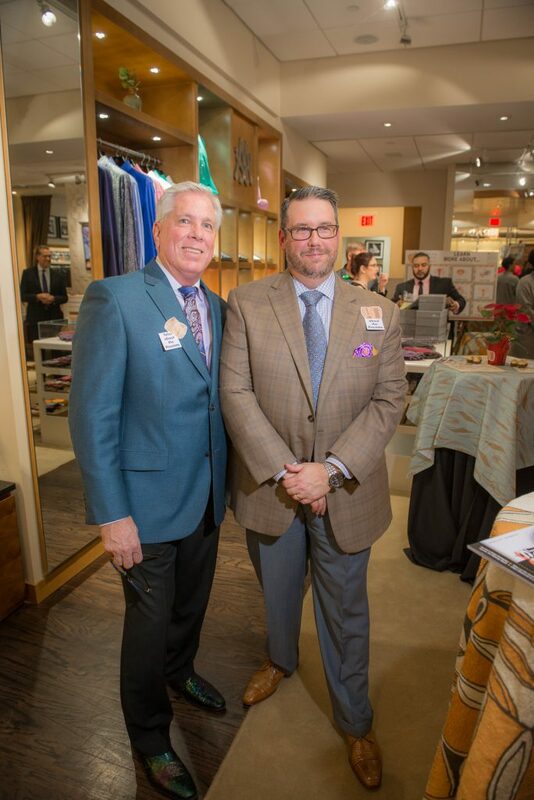 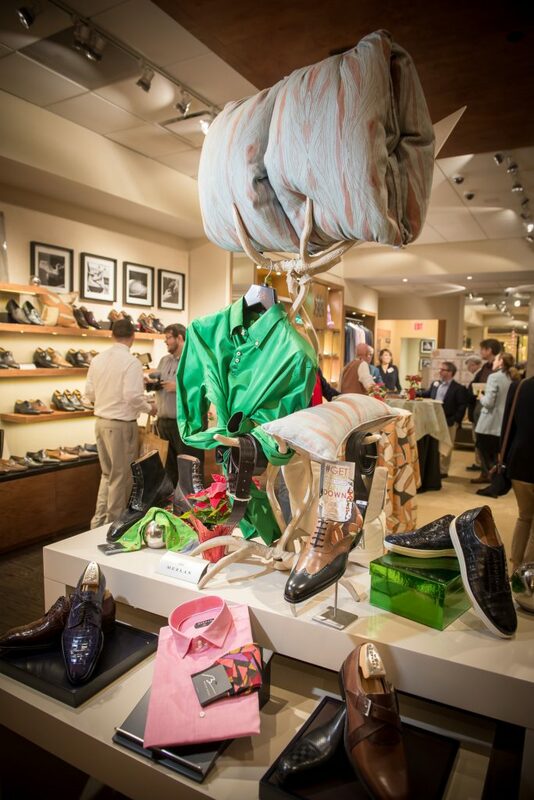 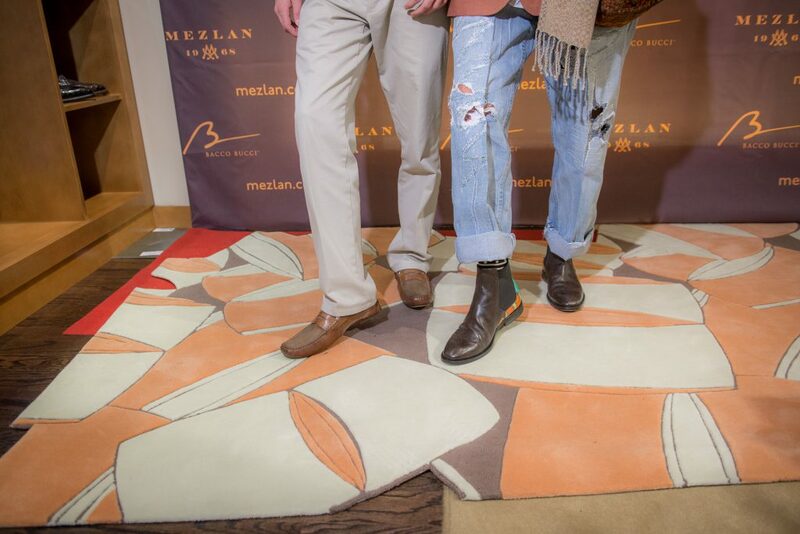 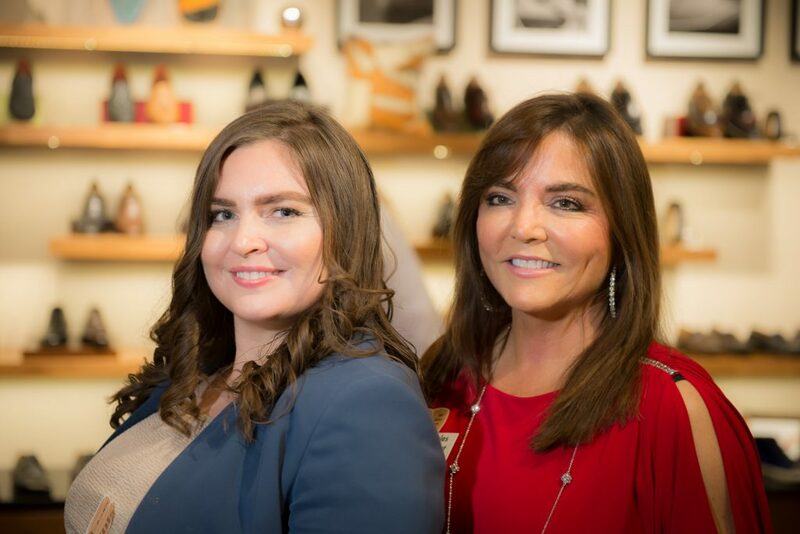 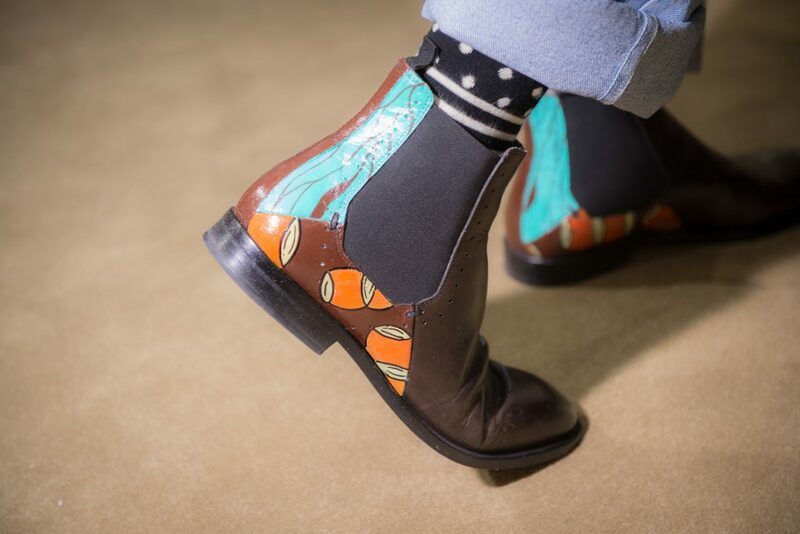 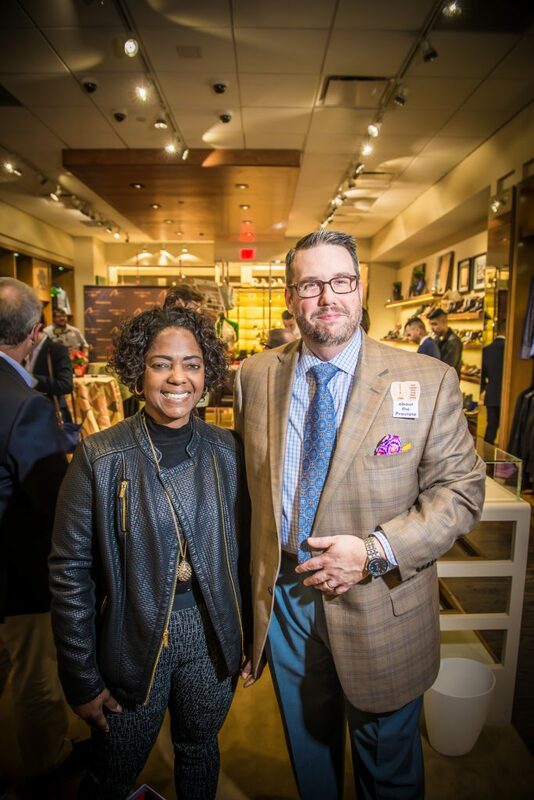 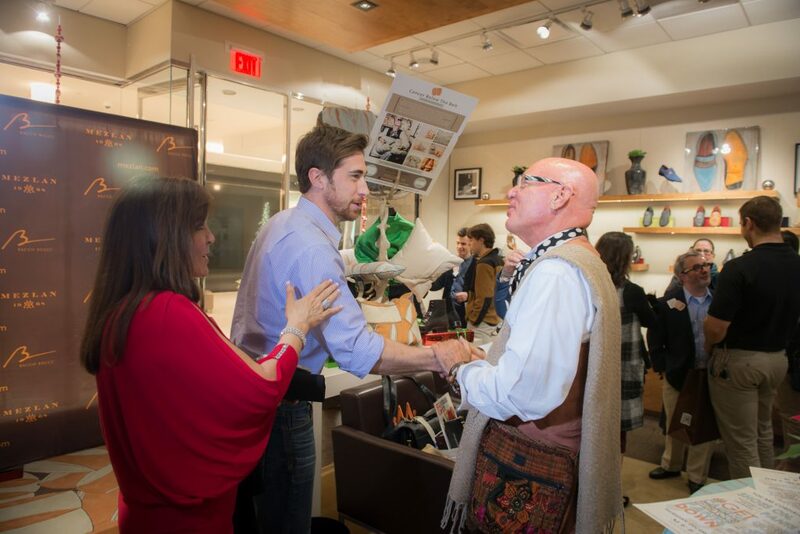 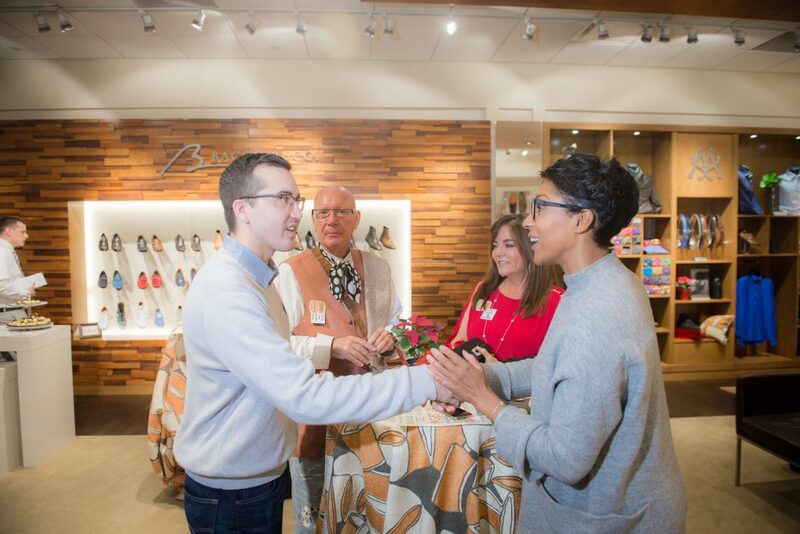 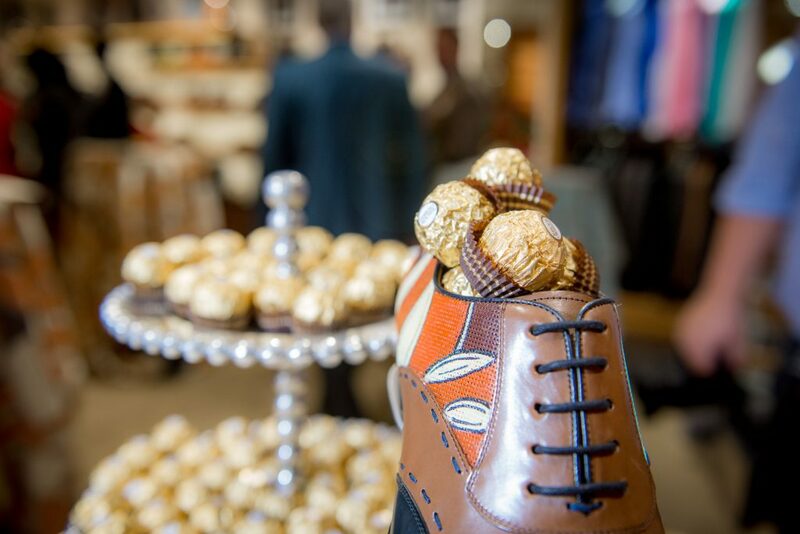 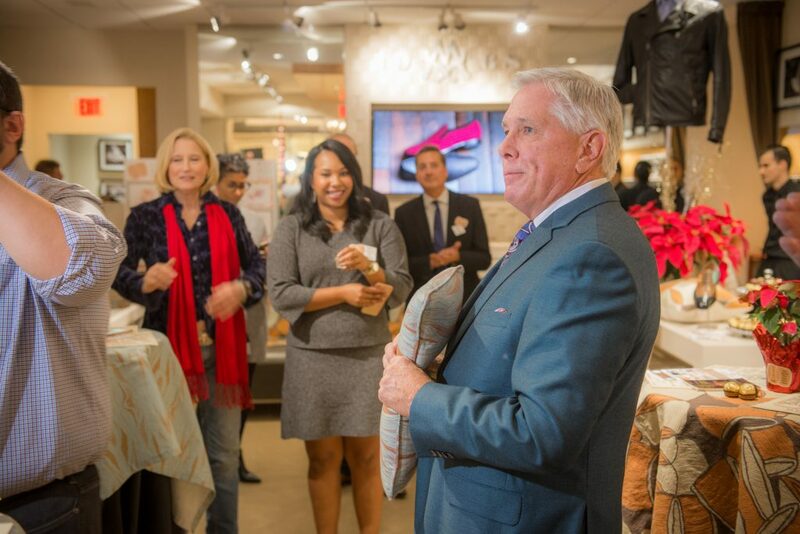 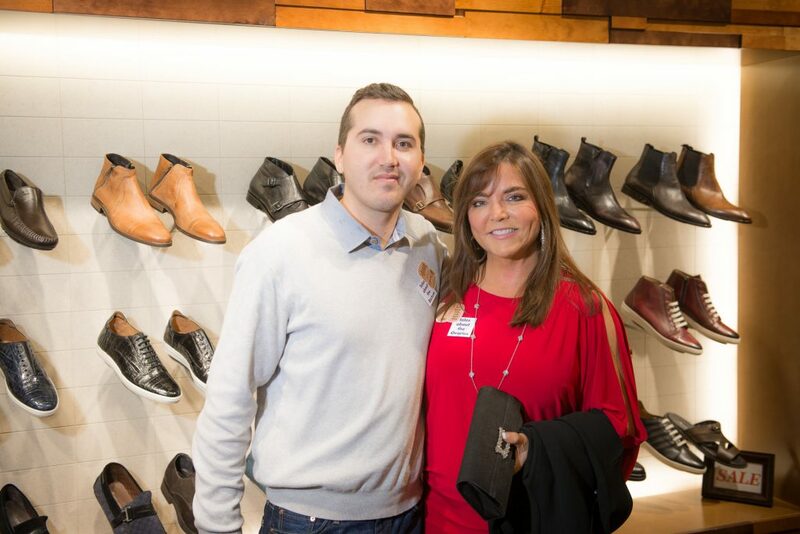 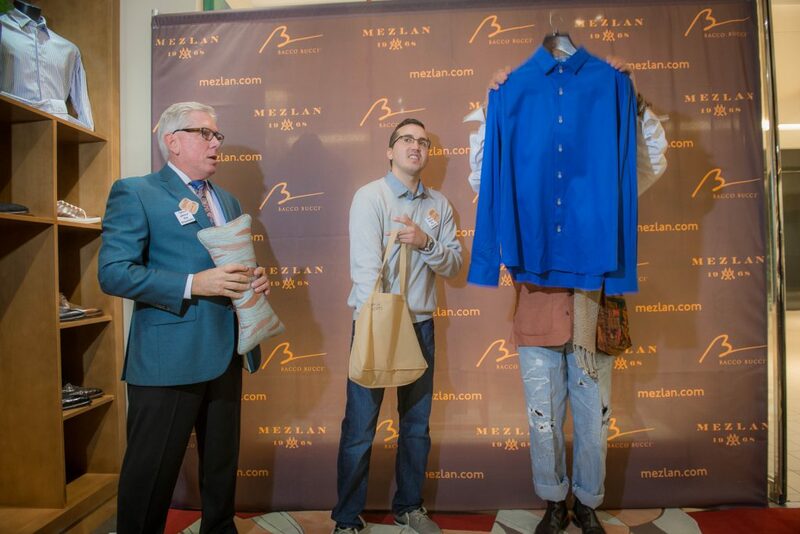 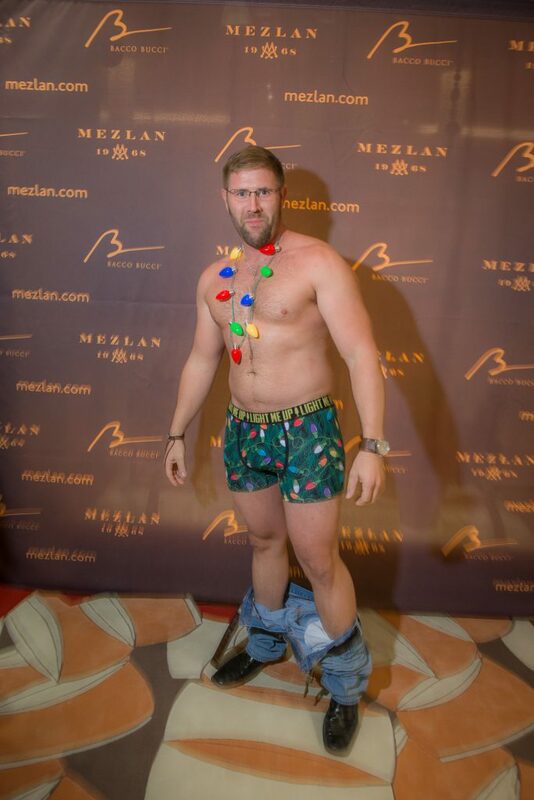 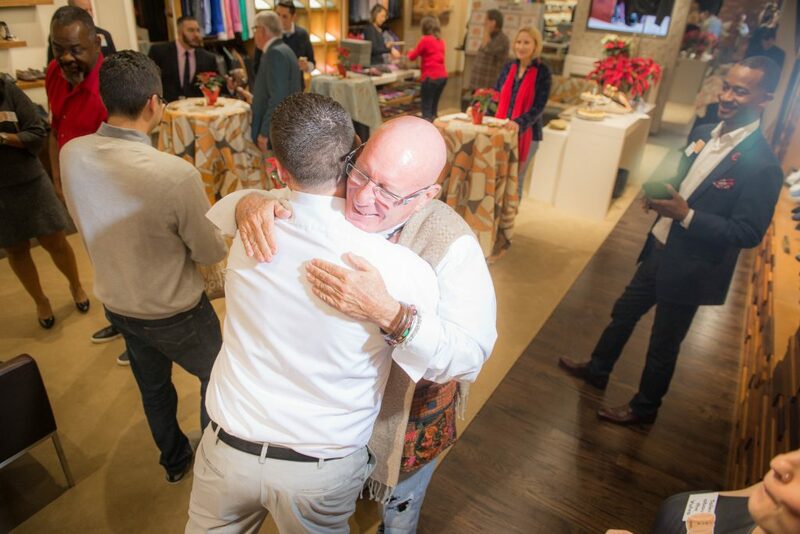 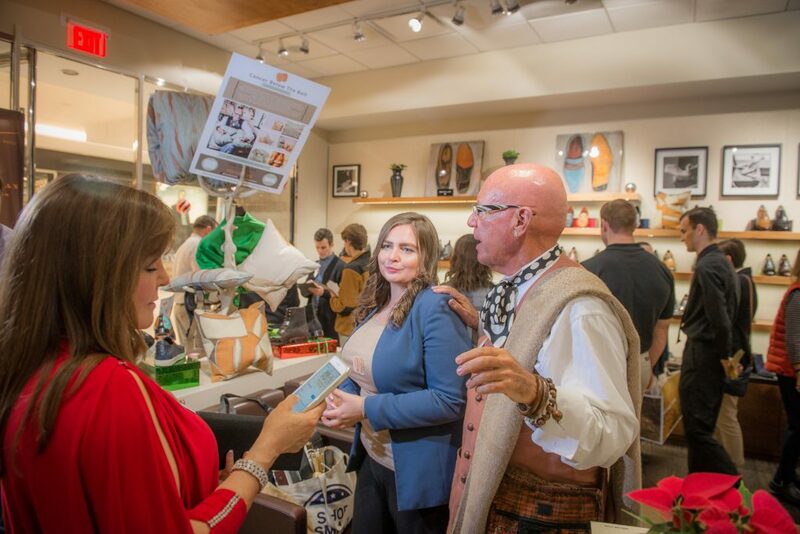 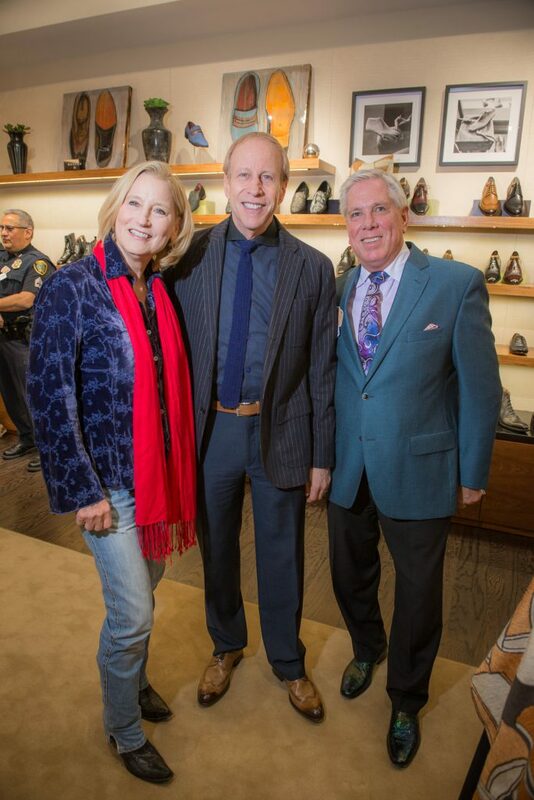 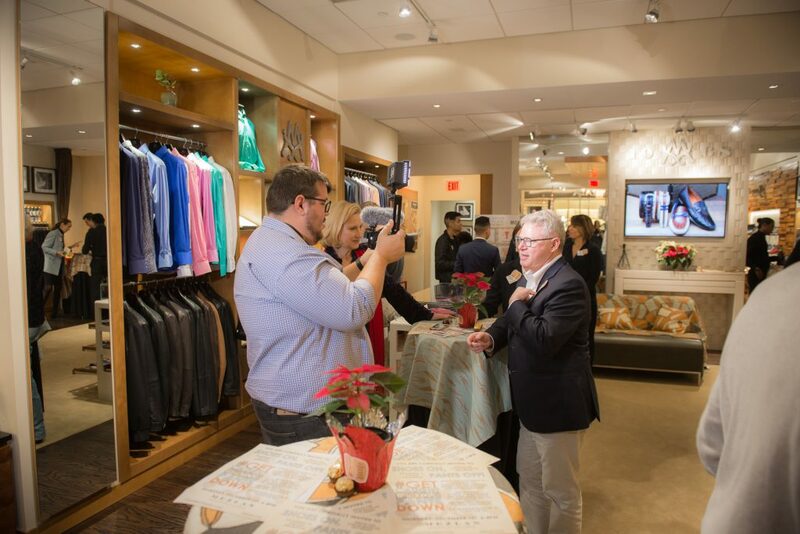 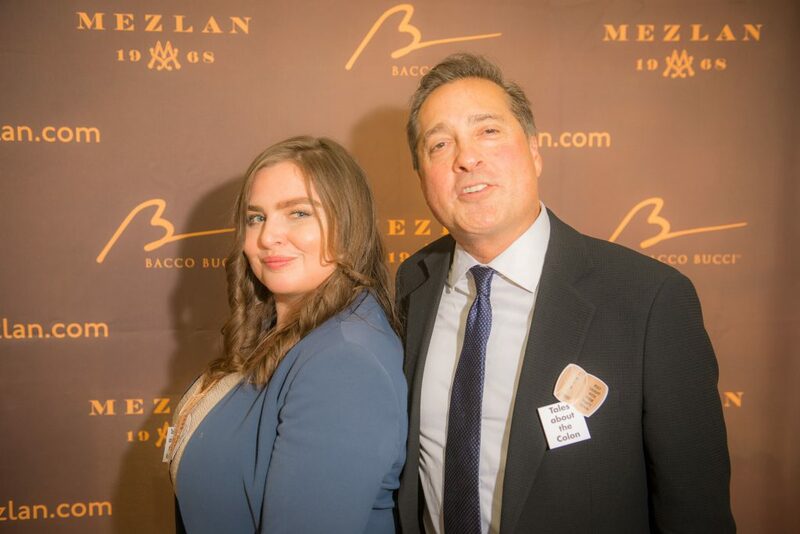 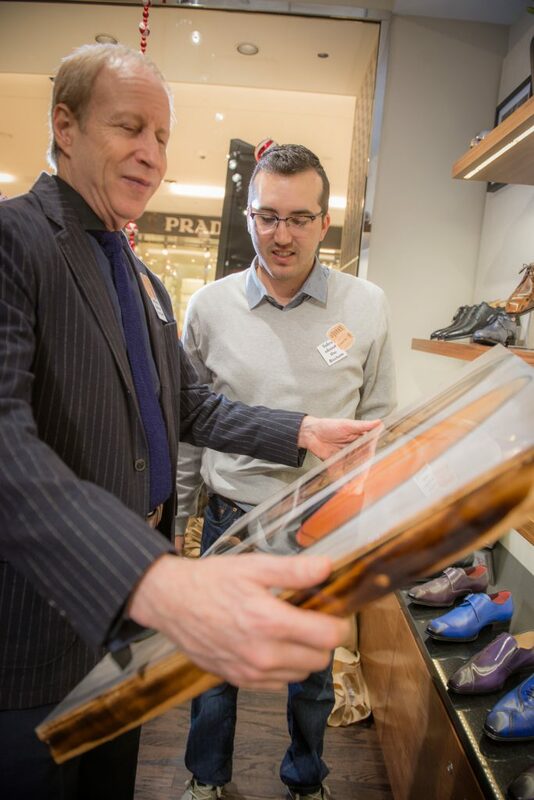 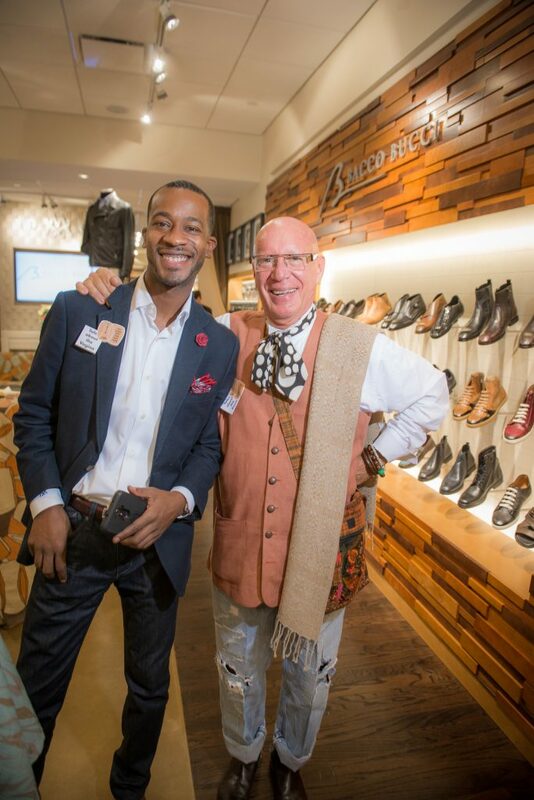 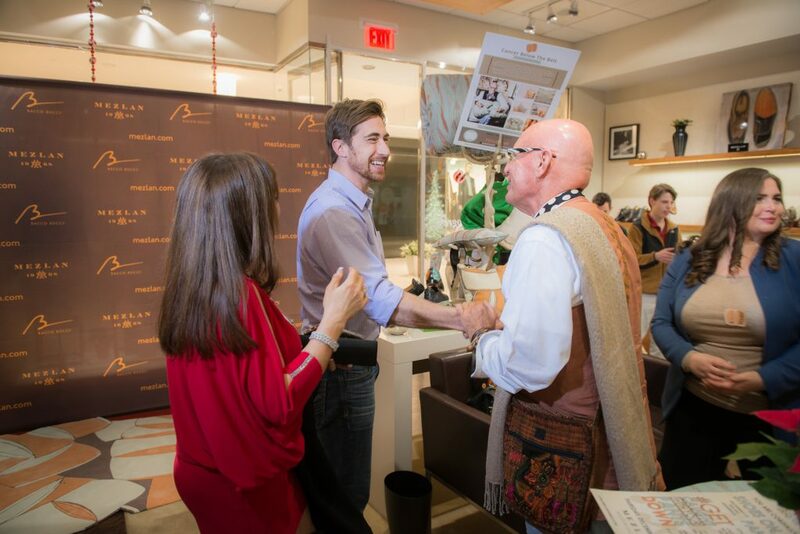 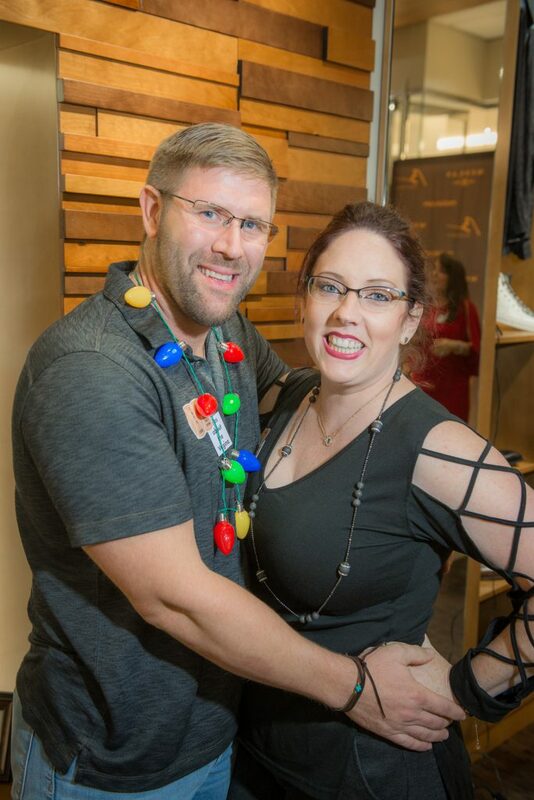 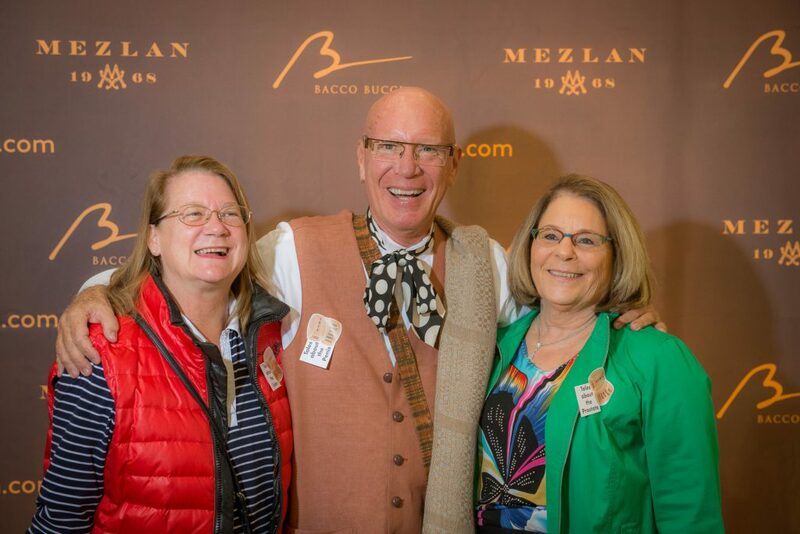 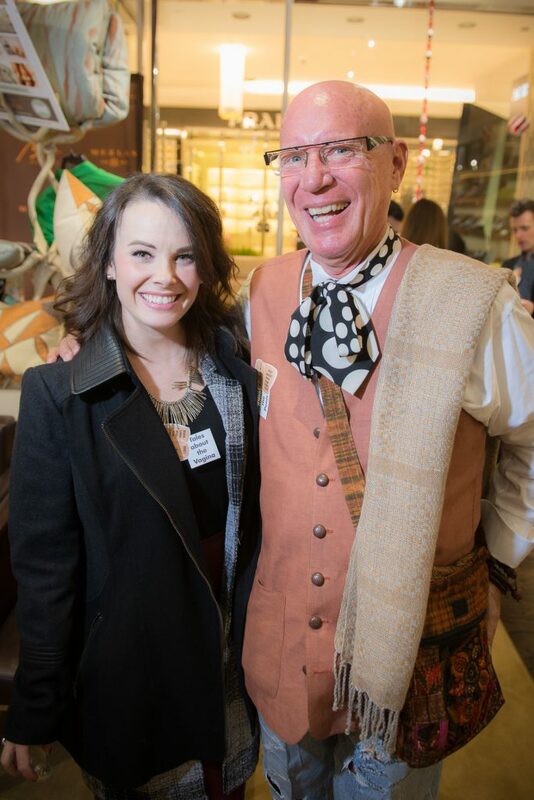 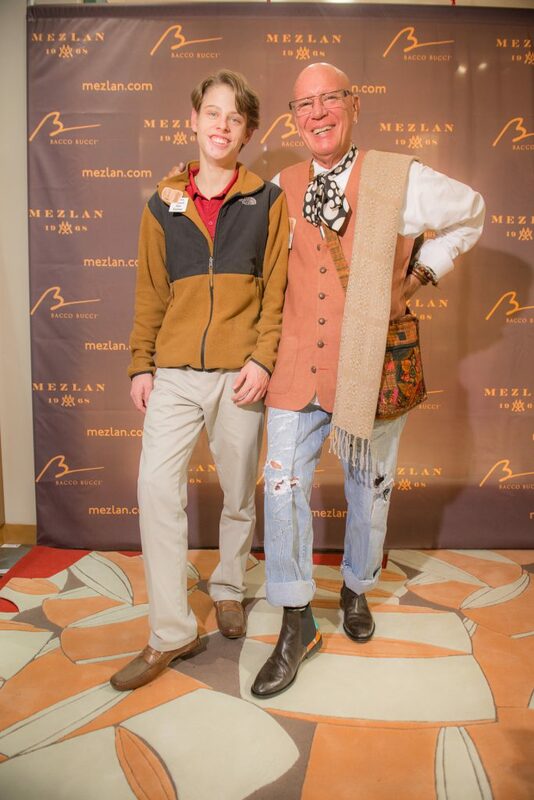 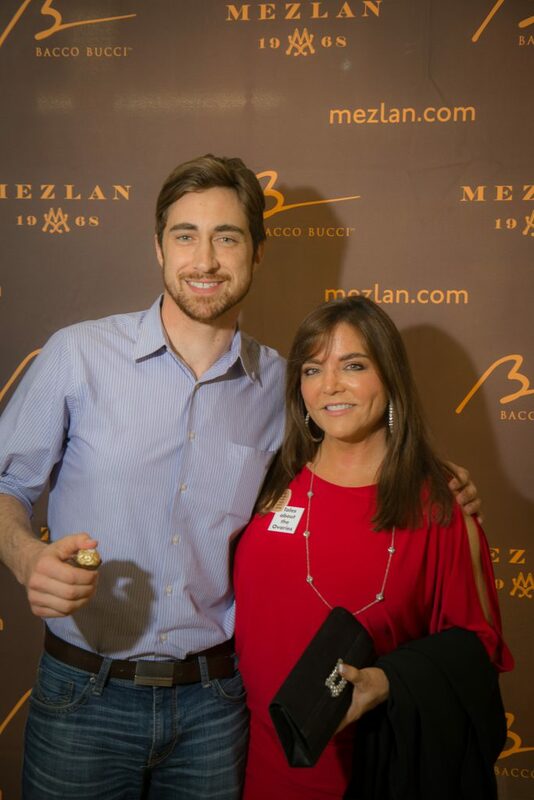 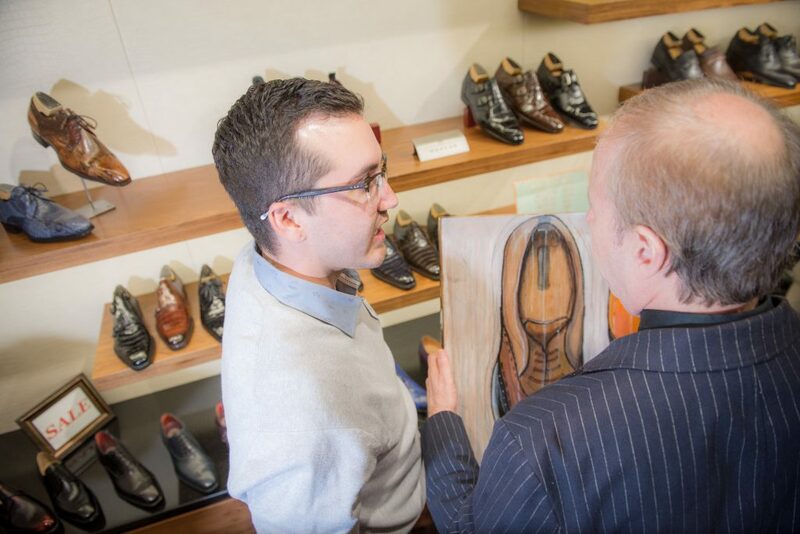 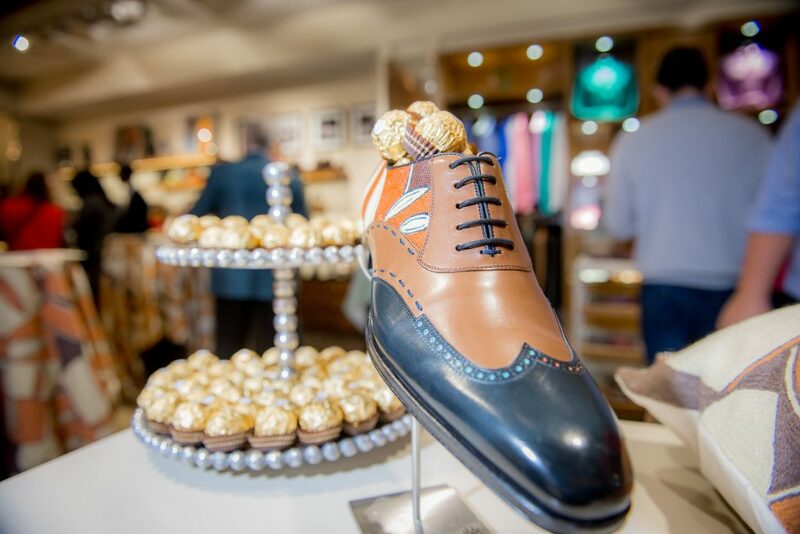 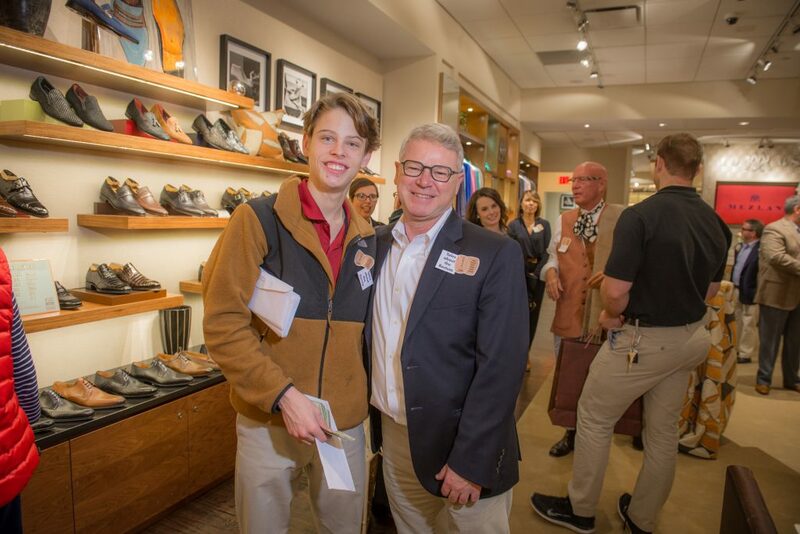 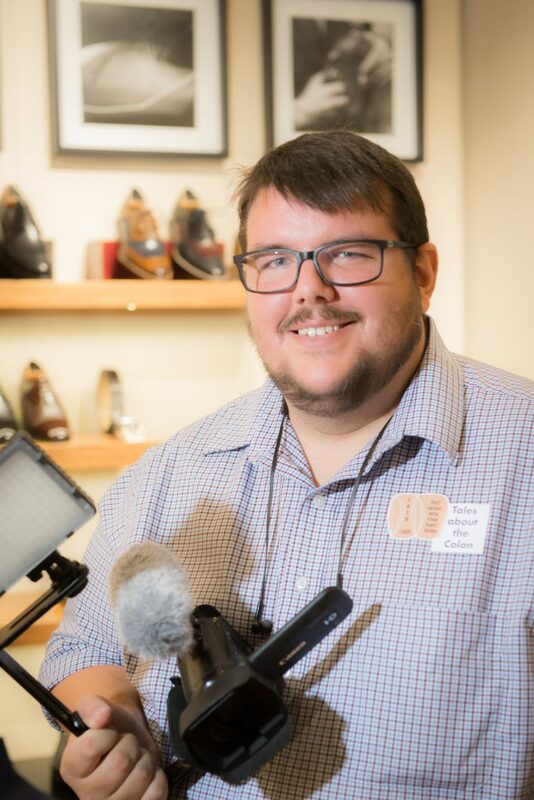 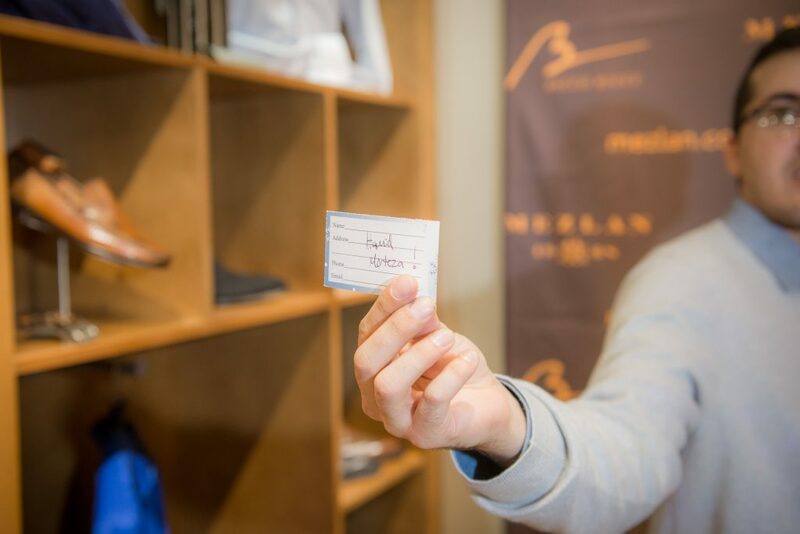 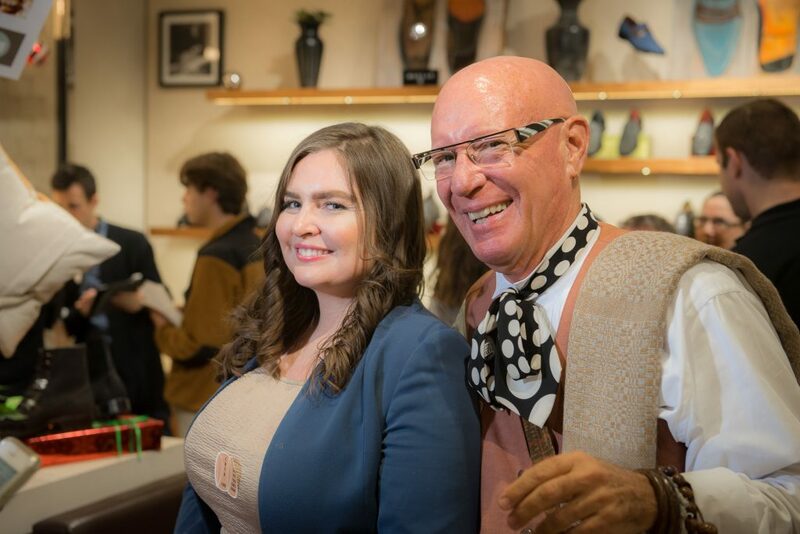 On December 1st, we hosted our second event in partnership with Mezlan Shoes. 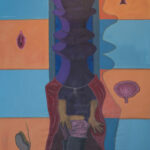 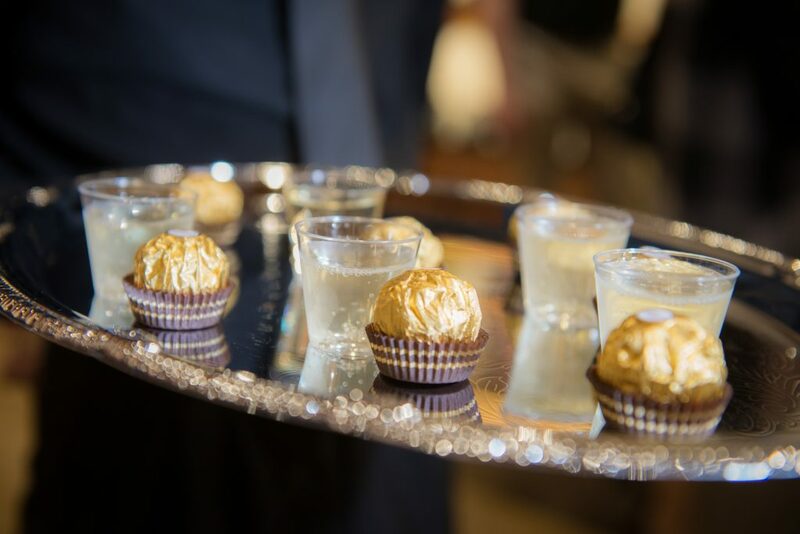 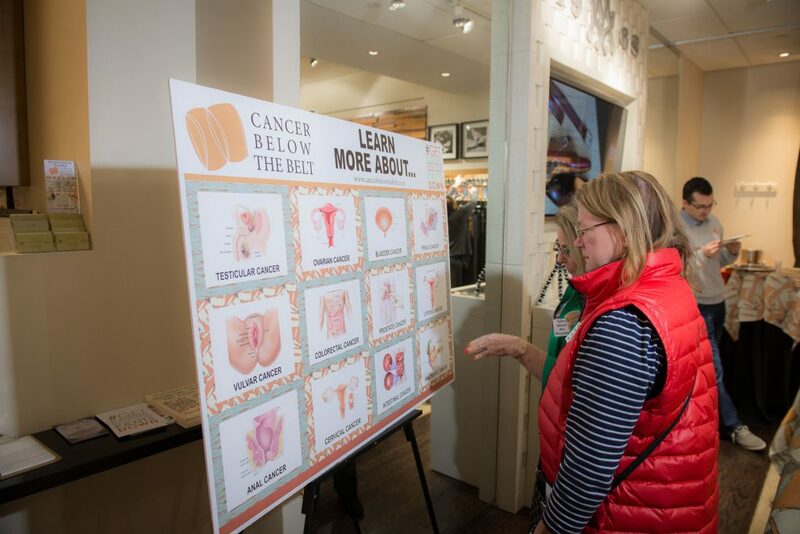 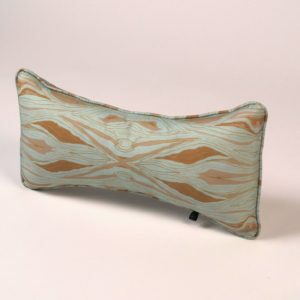 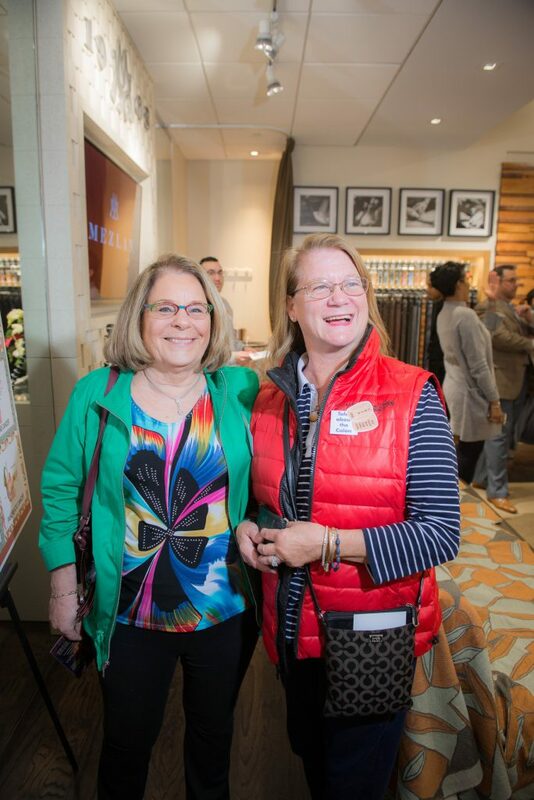 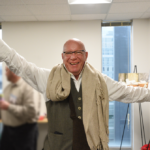 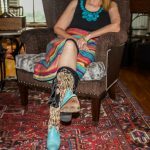 Revelers enjoyed prosecco and chocolate while talking about the un-talked-about areas of the body!